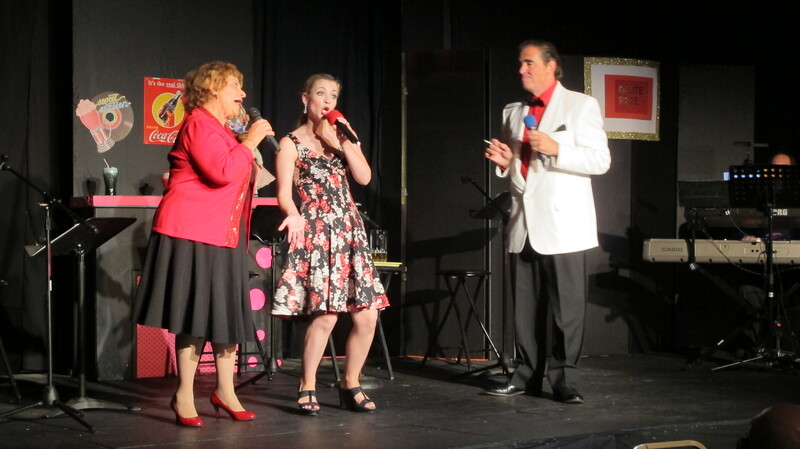 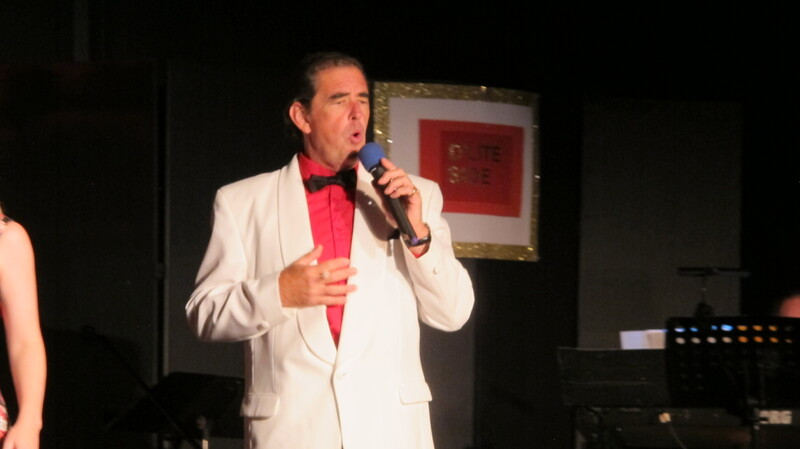 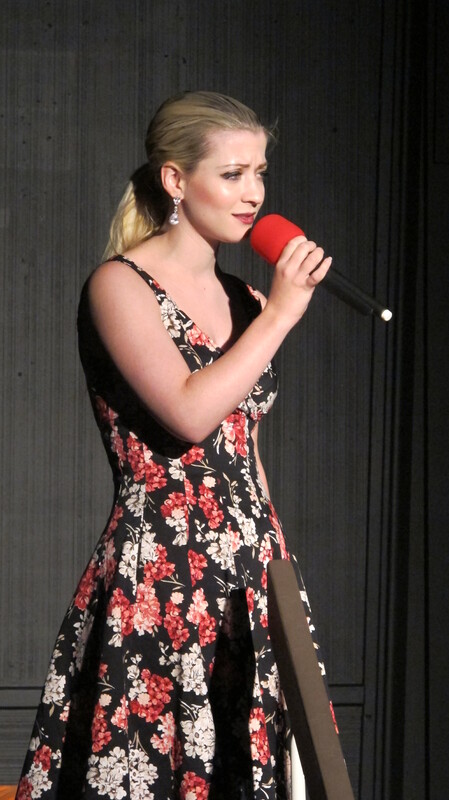 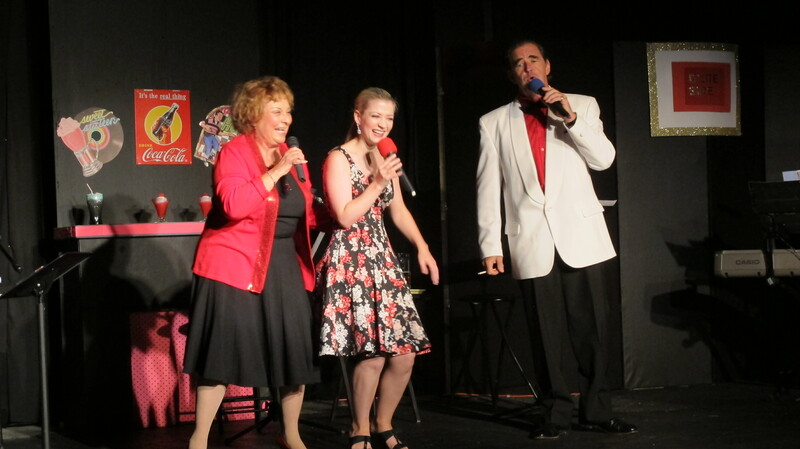 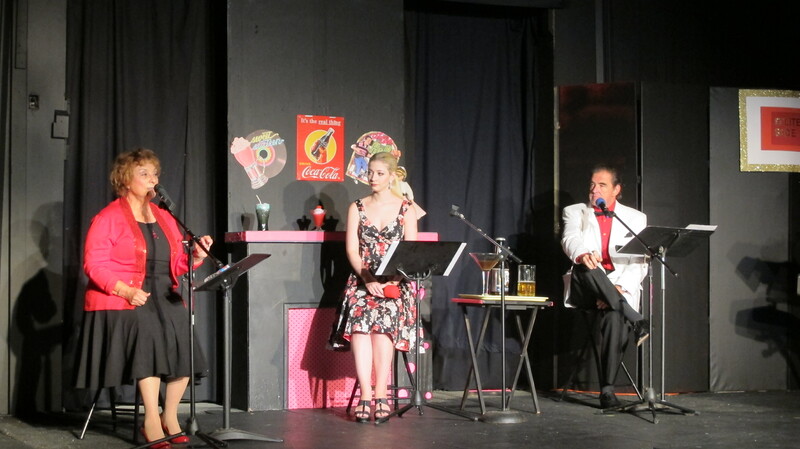 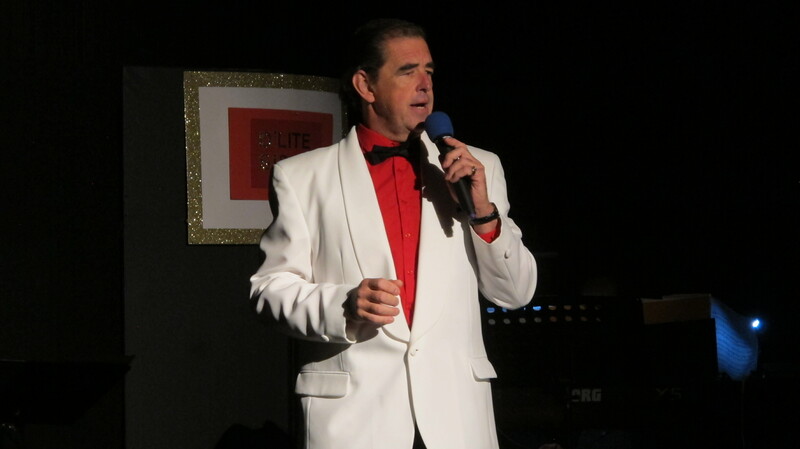 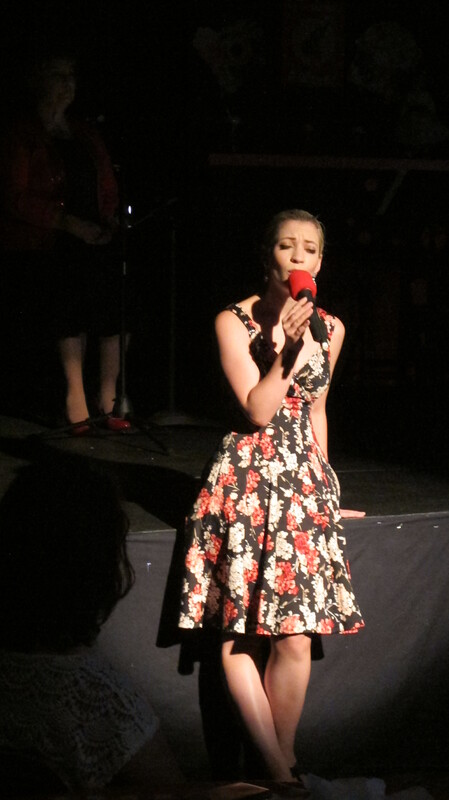 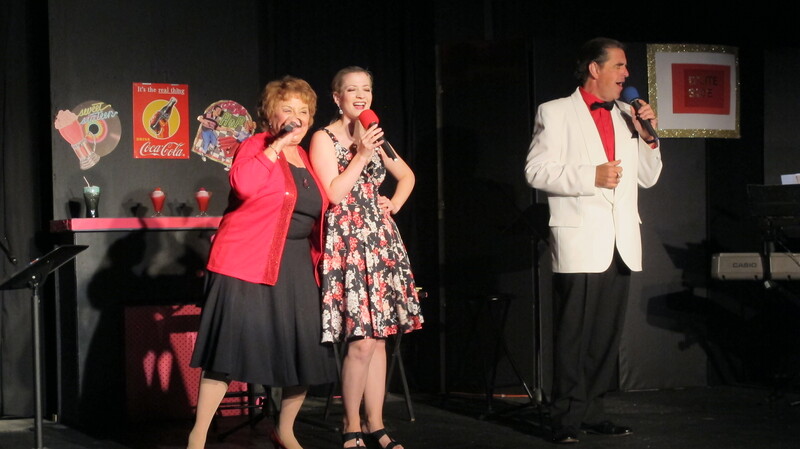 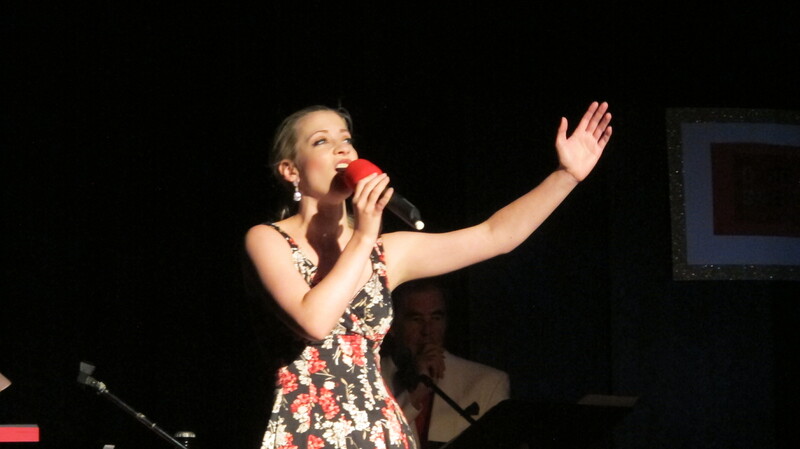 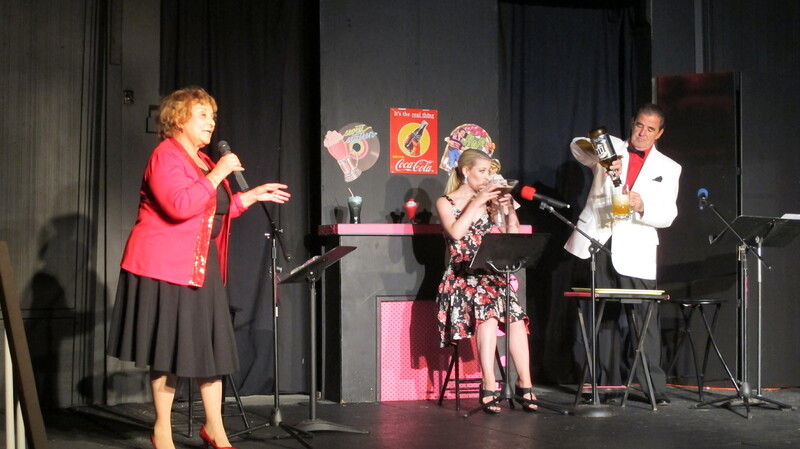 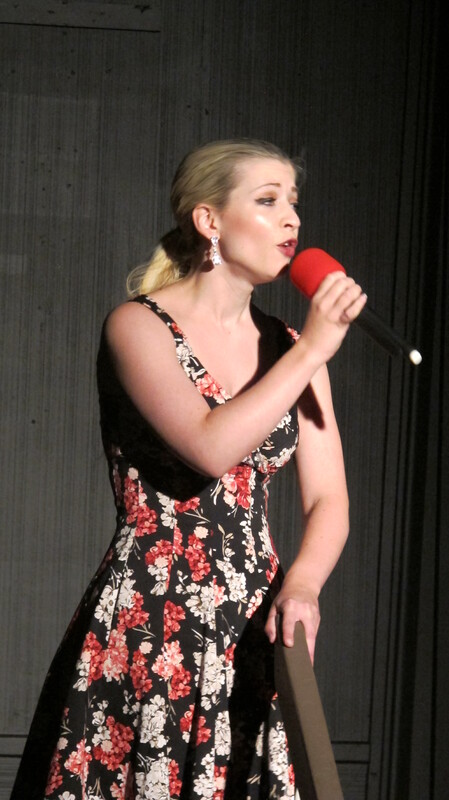 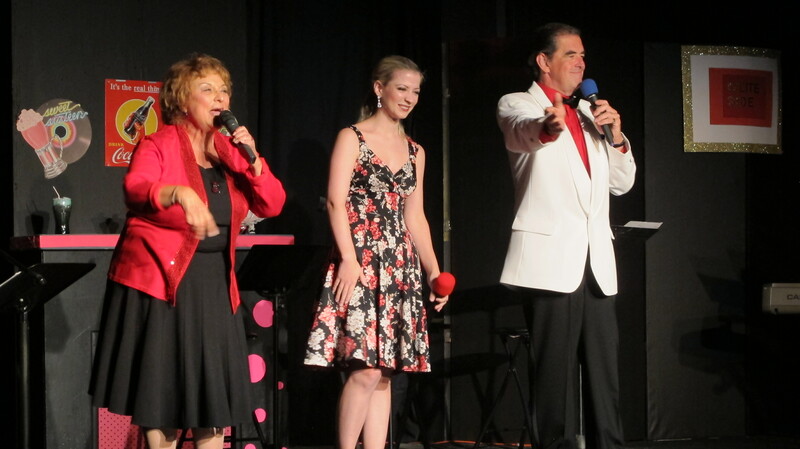 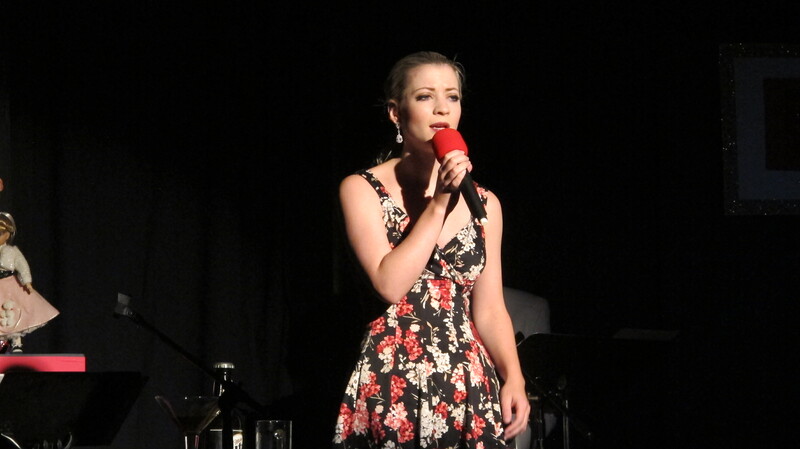 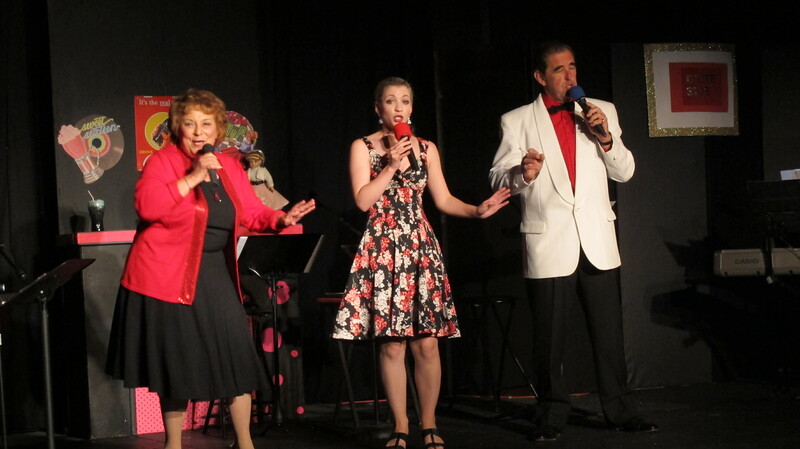 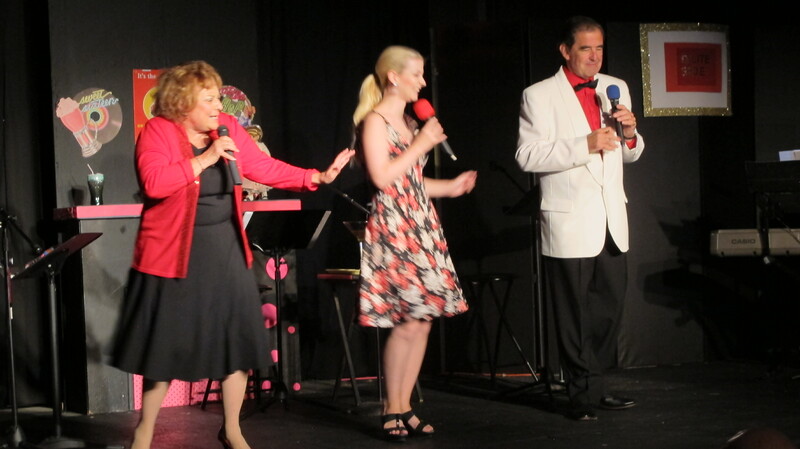 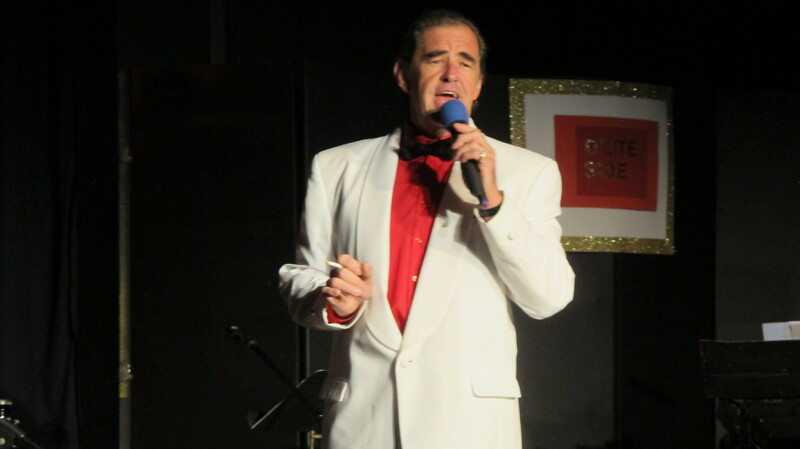 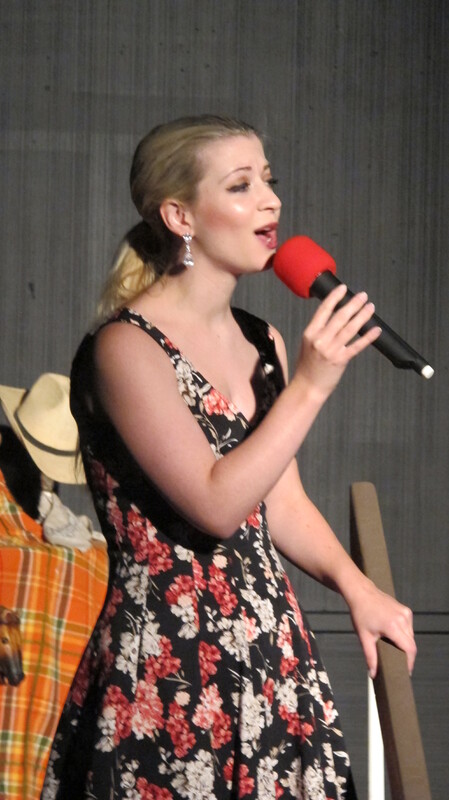 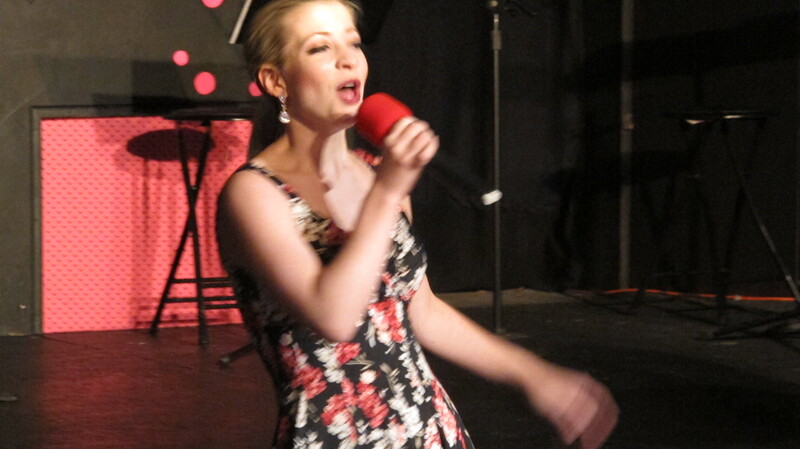 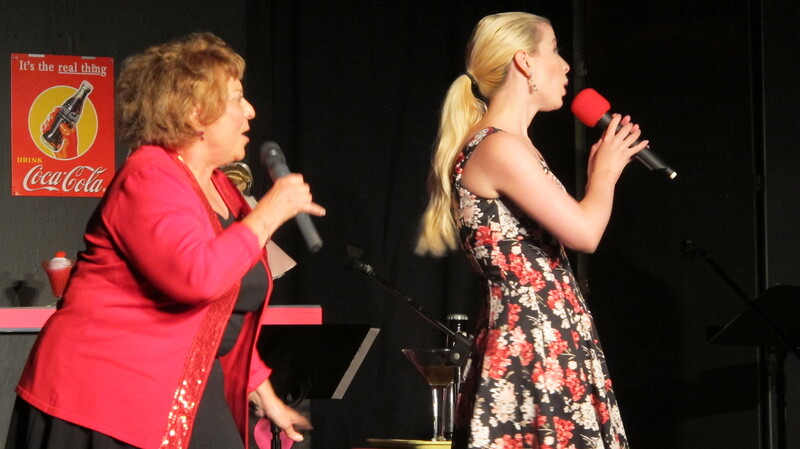 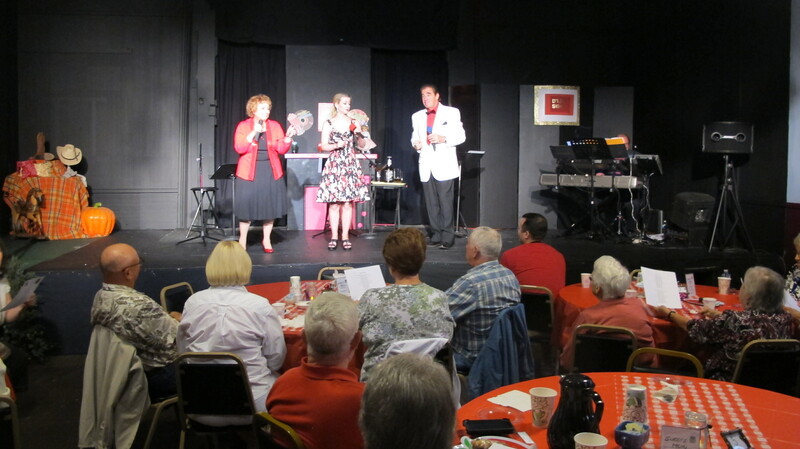 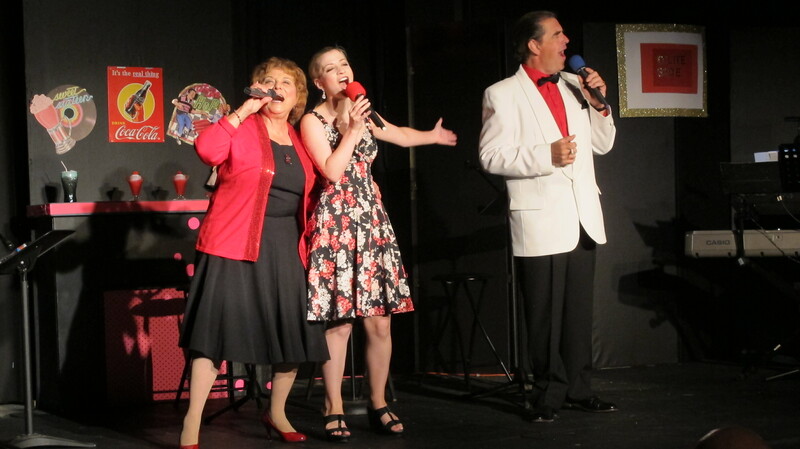 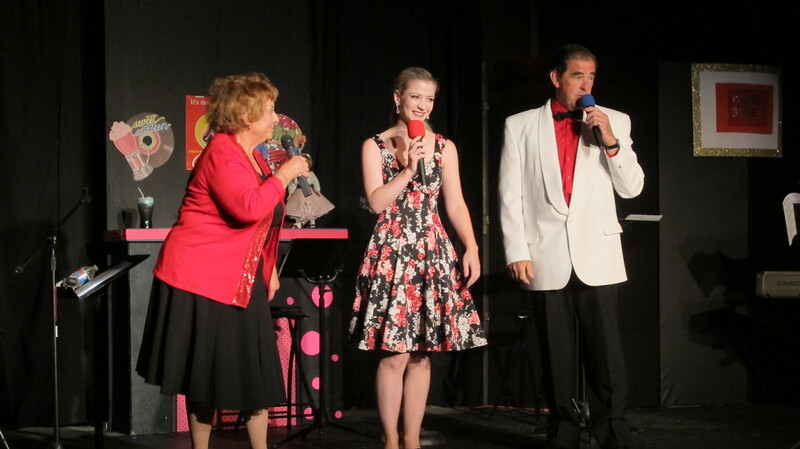 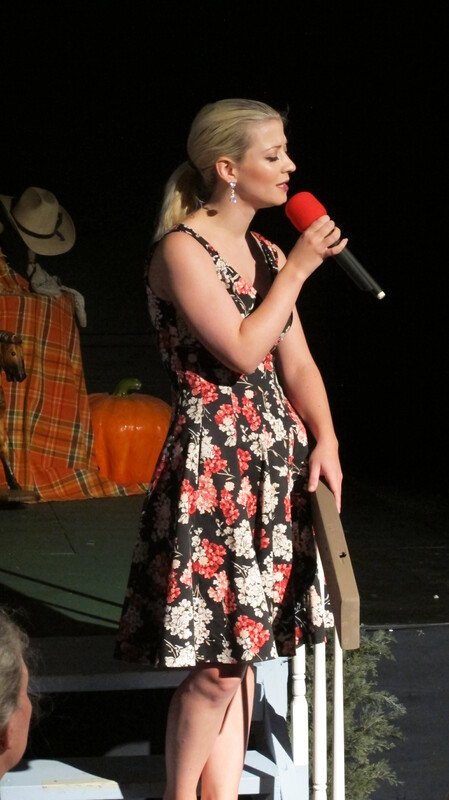 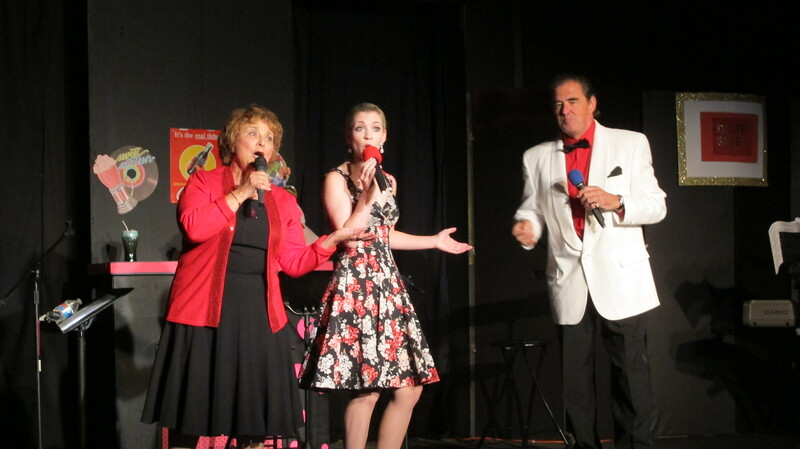 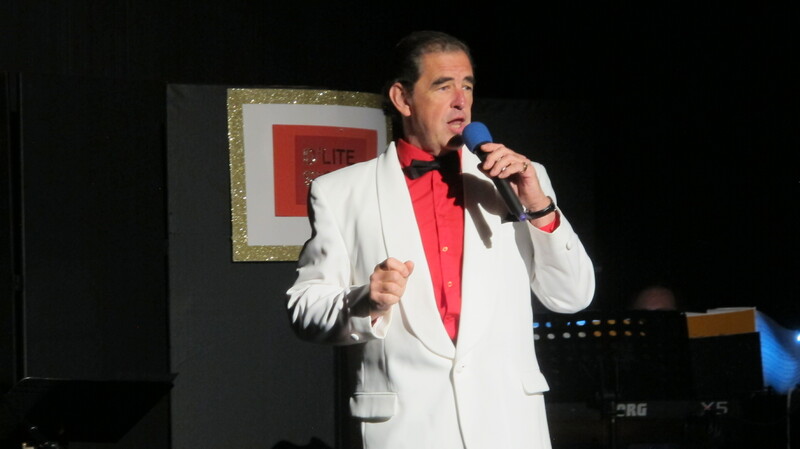 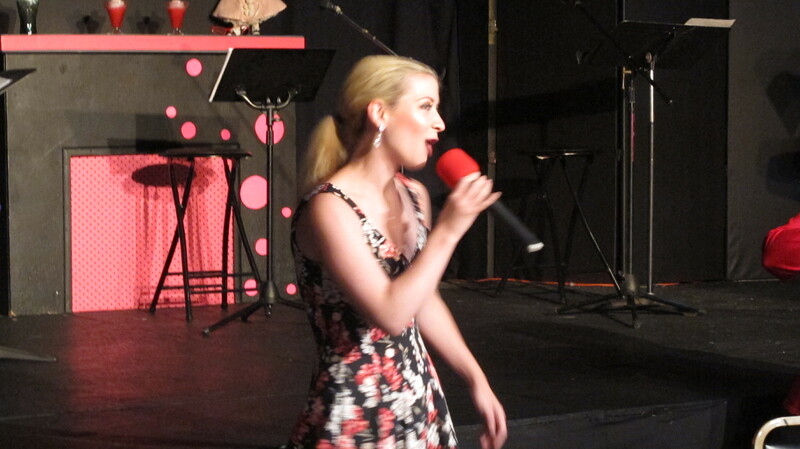 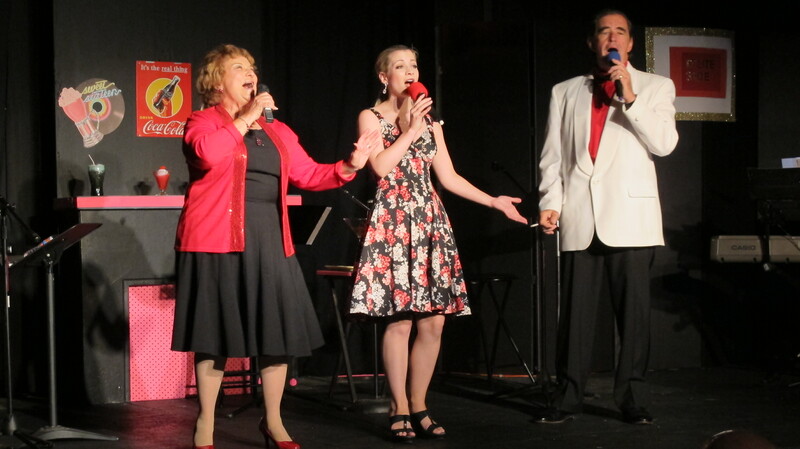 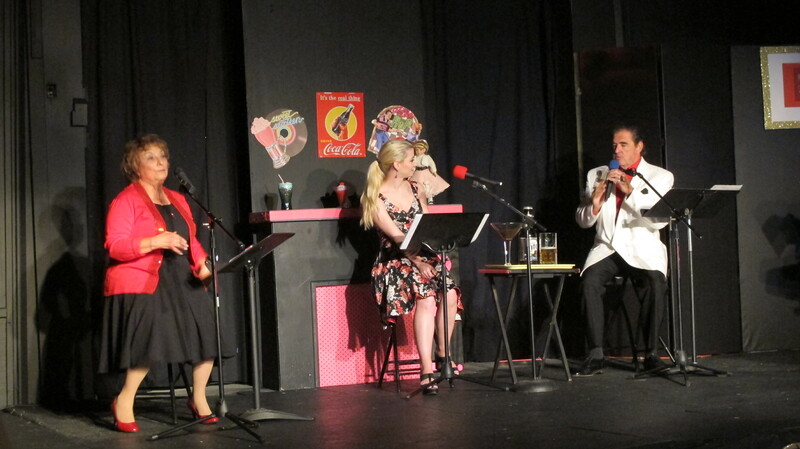 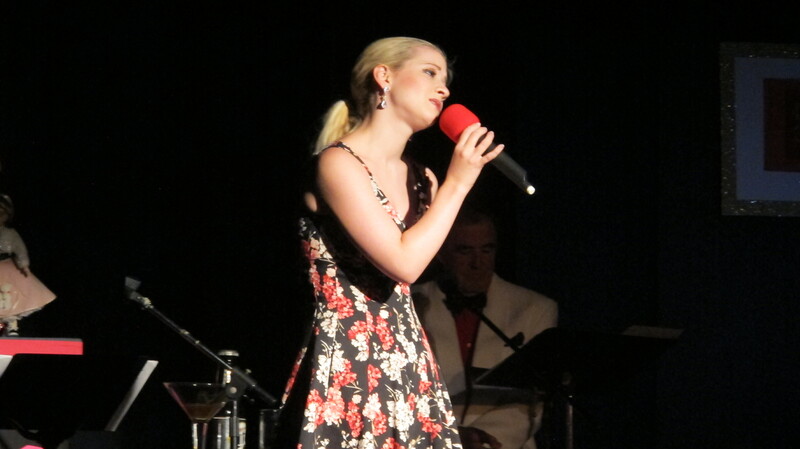 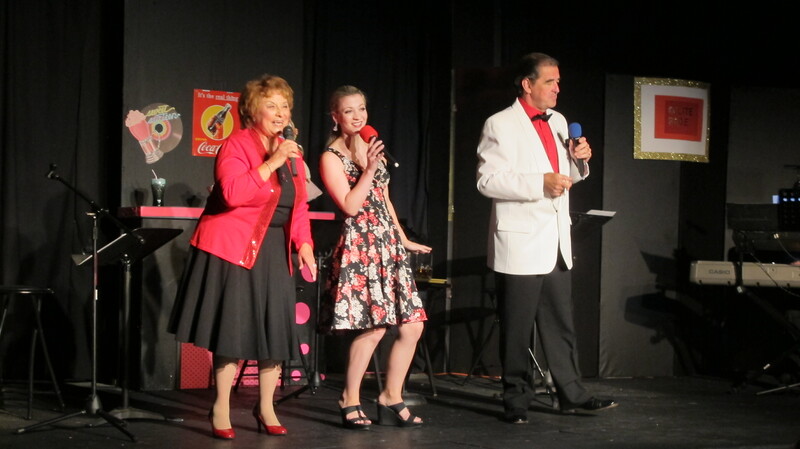 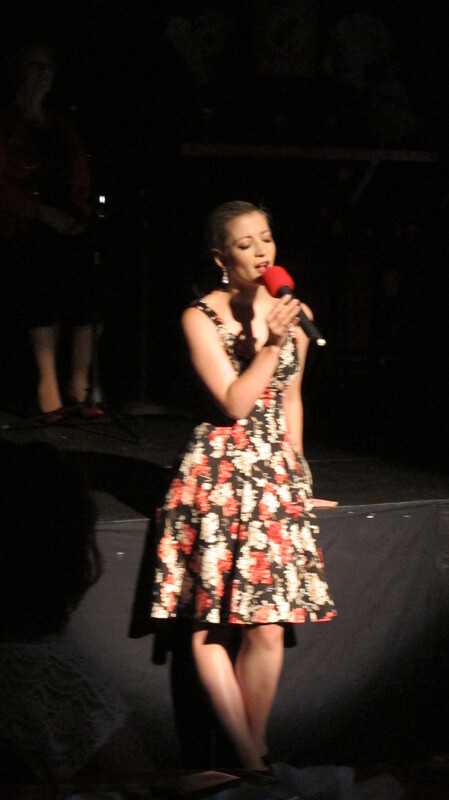 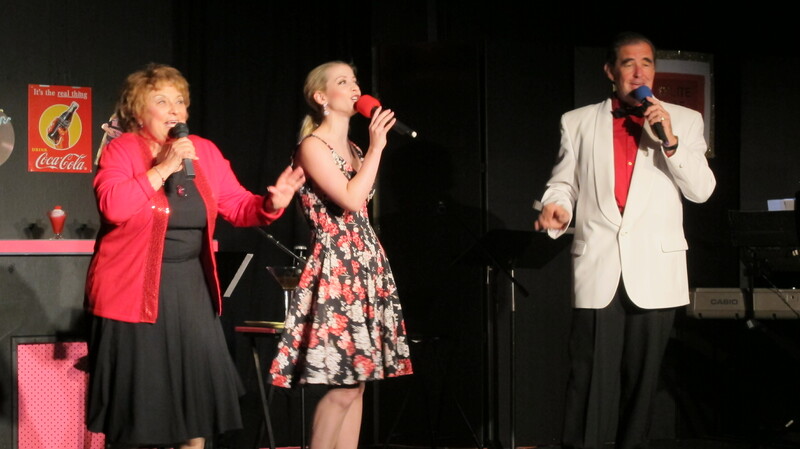 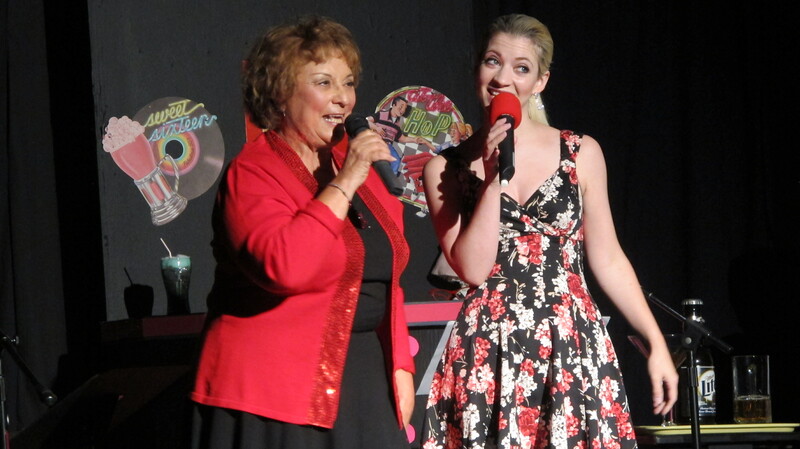 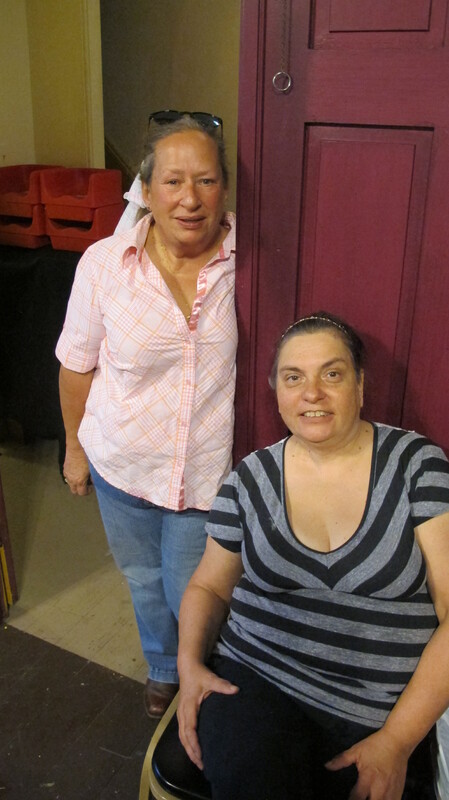 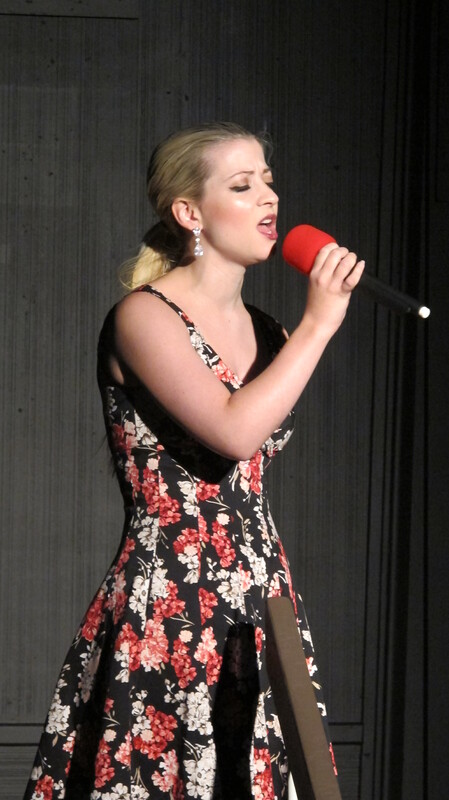 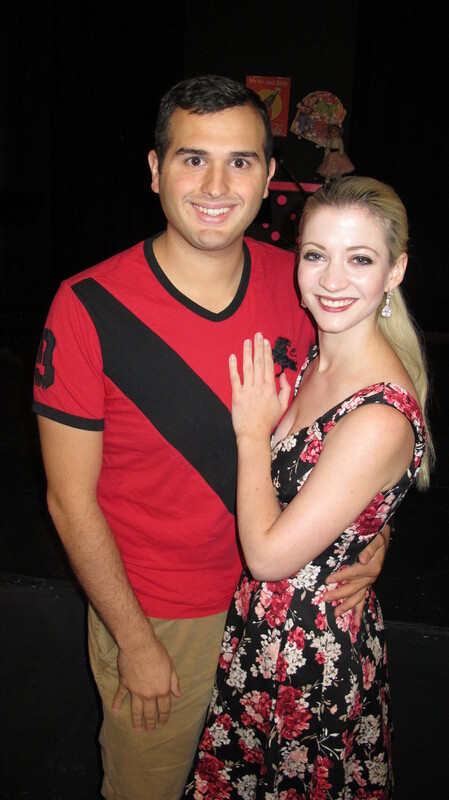 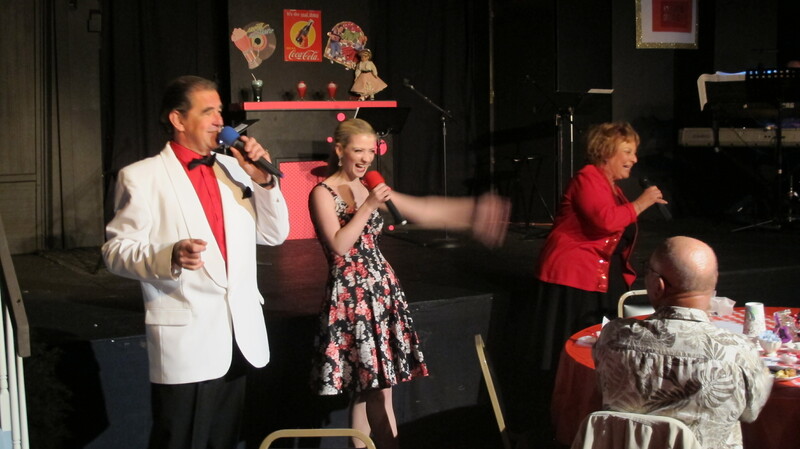 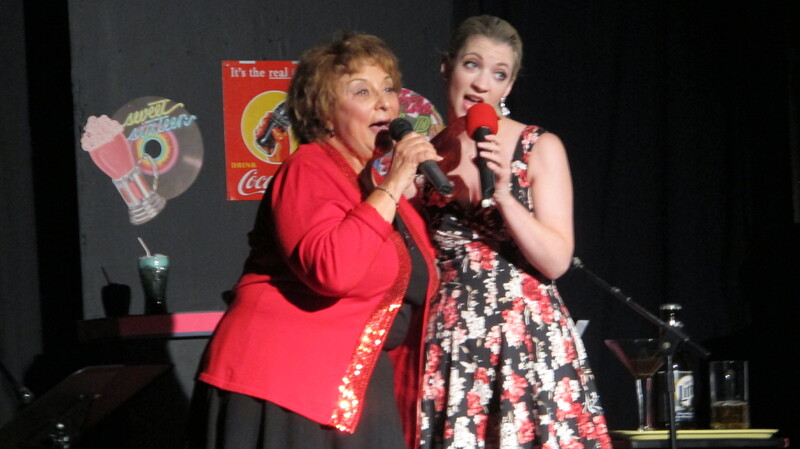 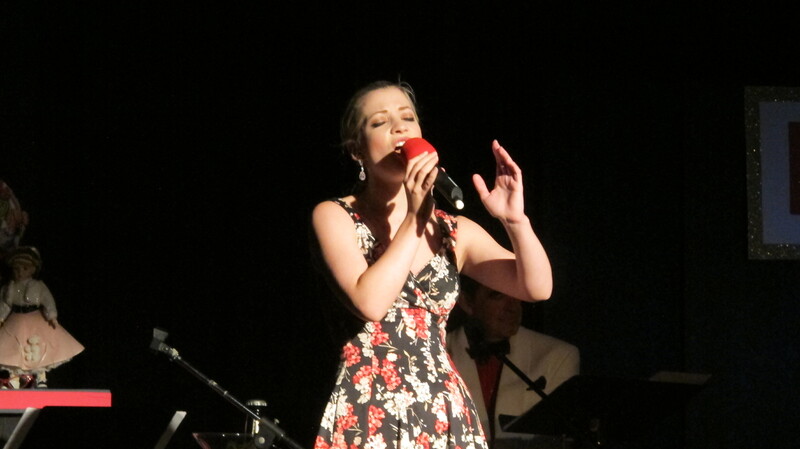 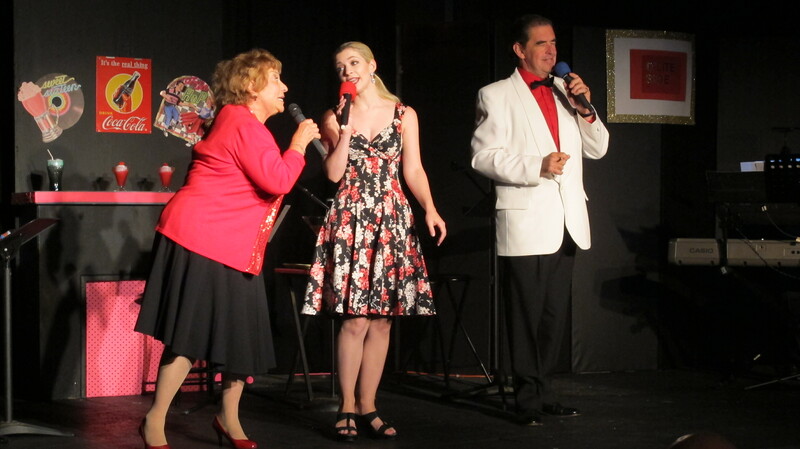 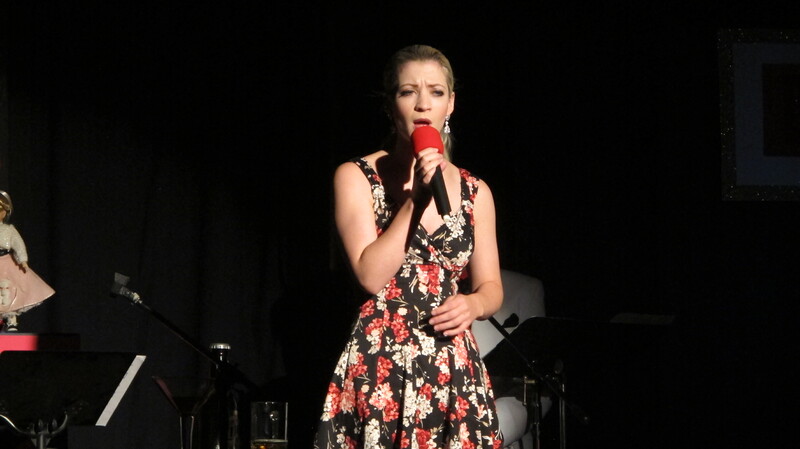 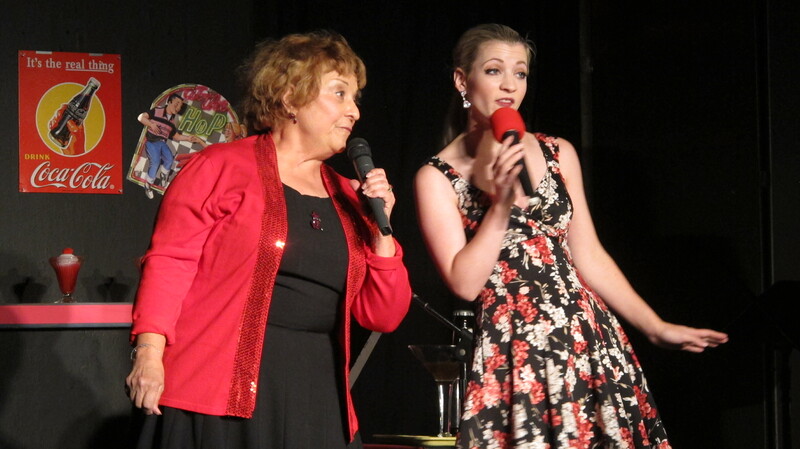 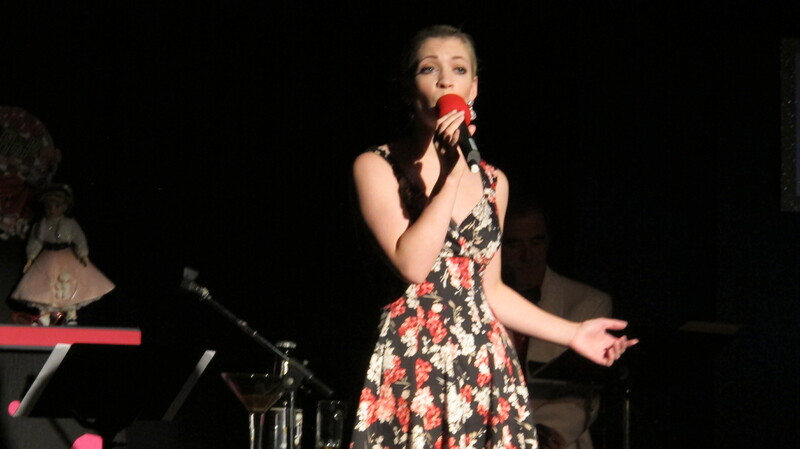 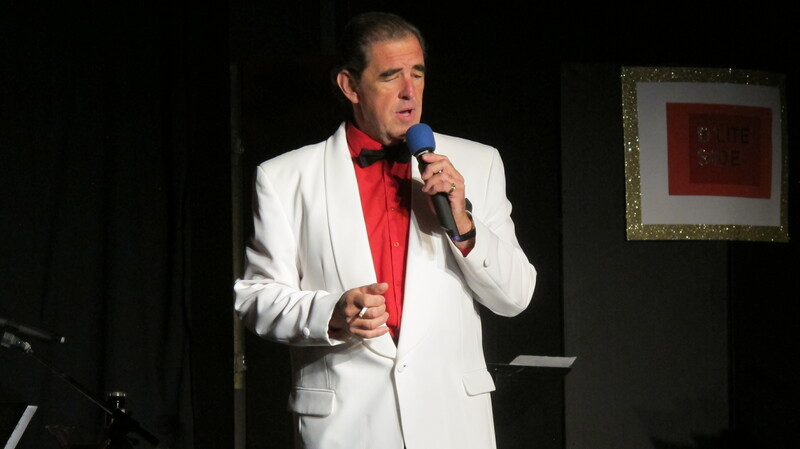 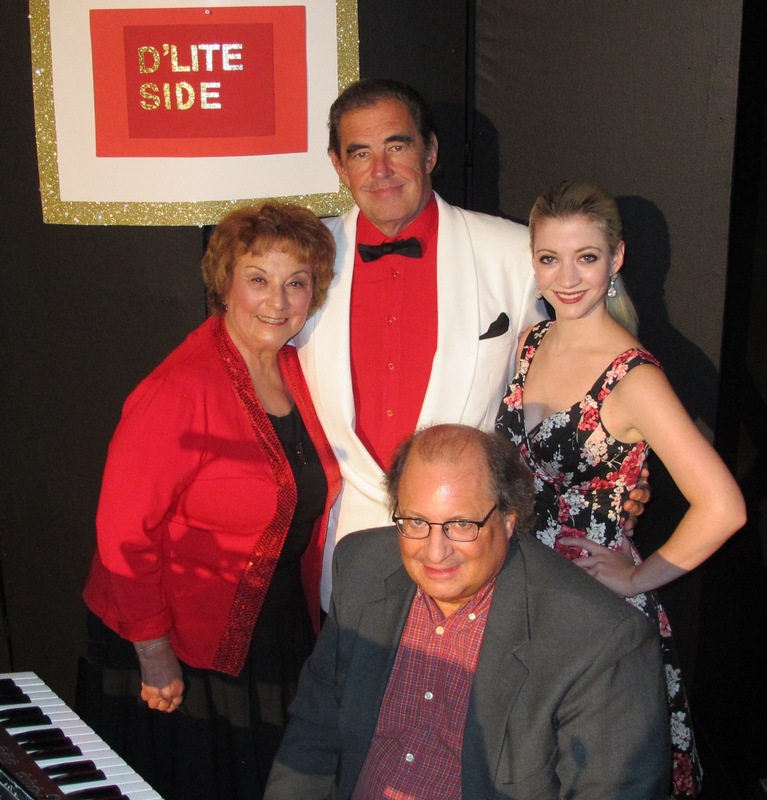 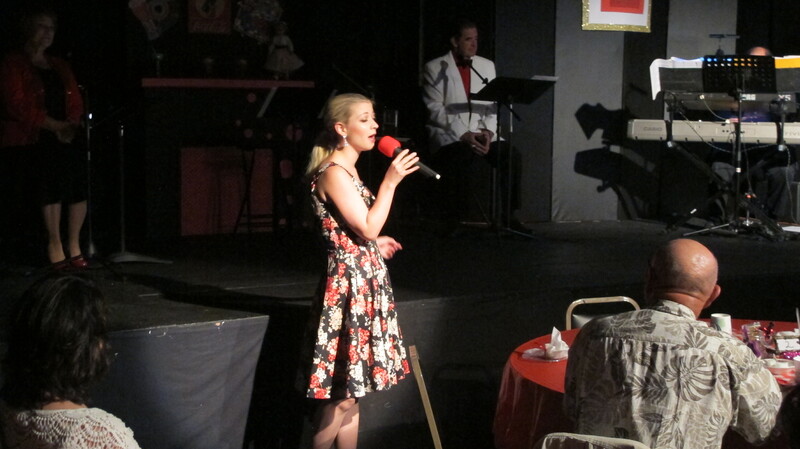 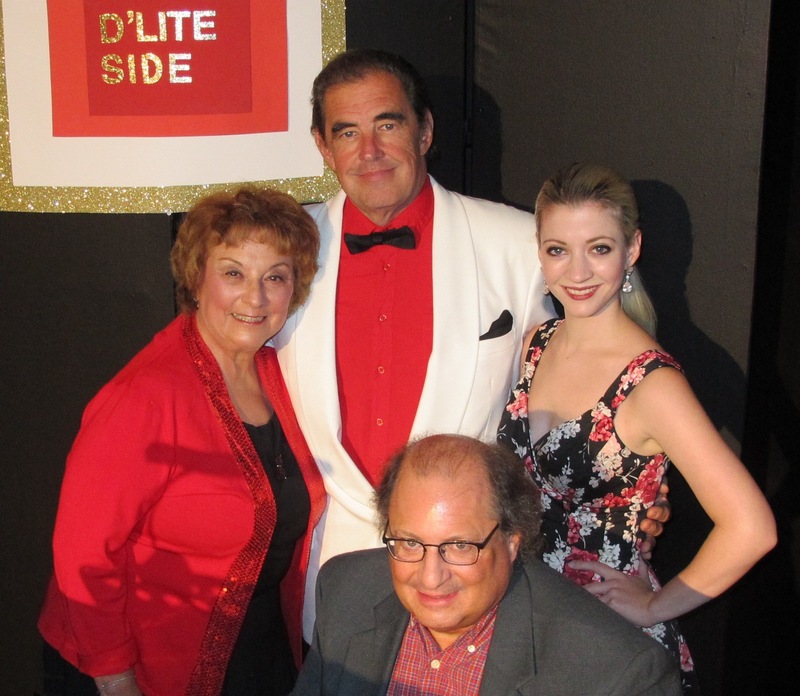 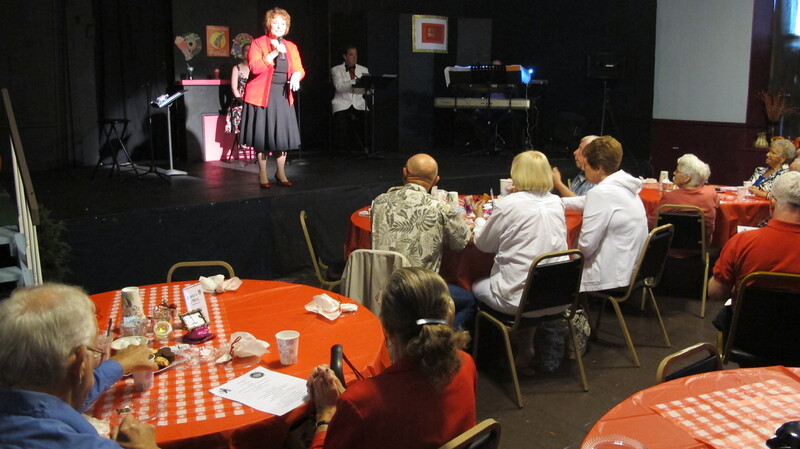 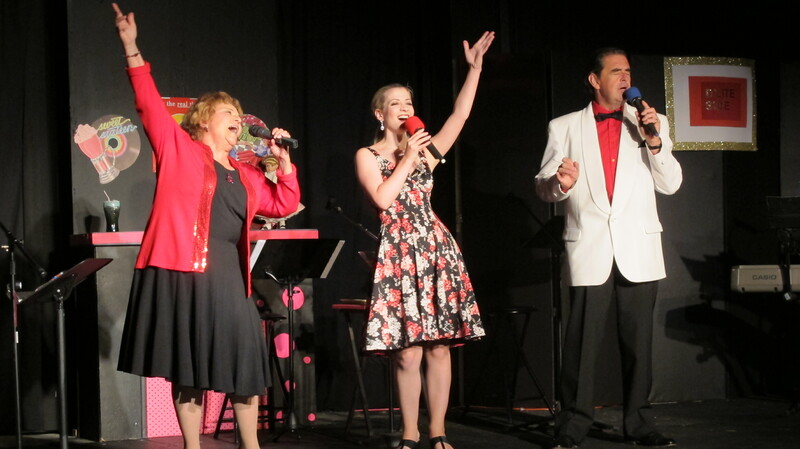 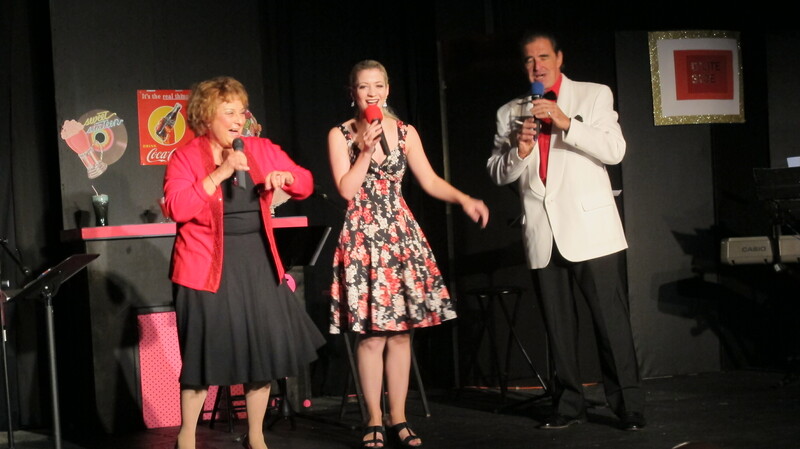 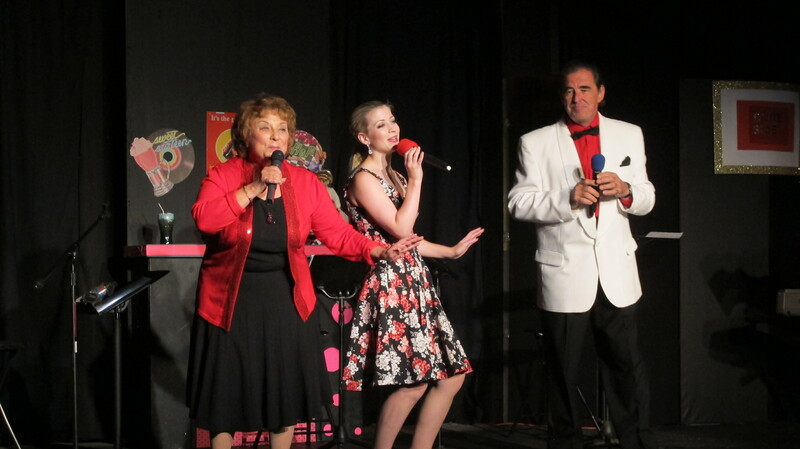 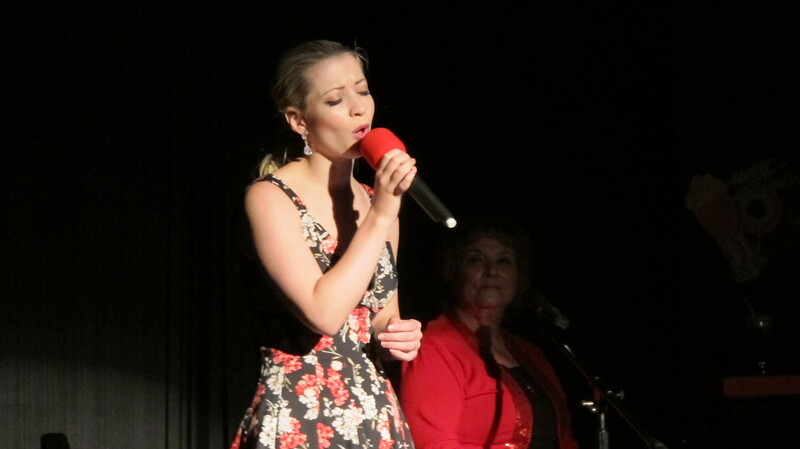 A cabaret featuring D’Lite Side performed “A Little Bit of County, A Little Bit of Rock and Roll” recently at the Strawberry Playhouse in Tuscarora. 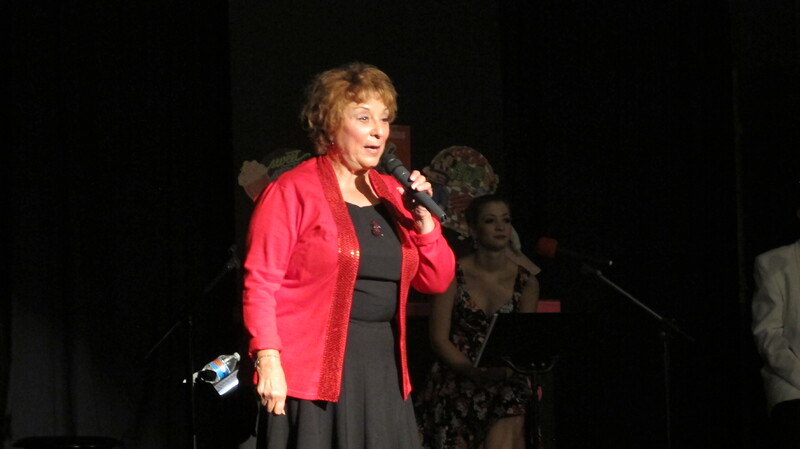 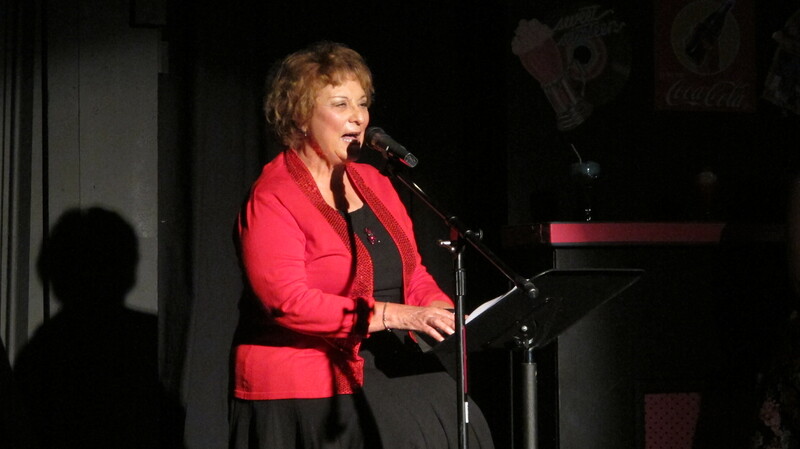 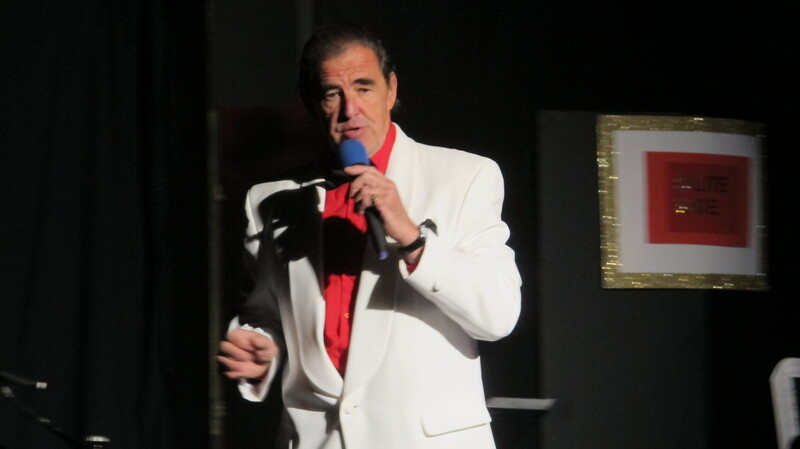 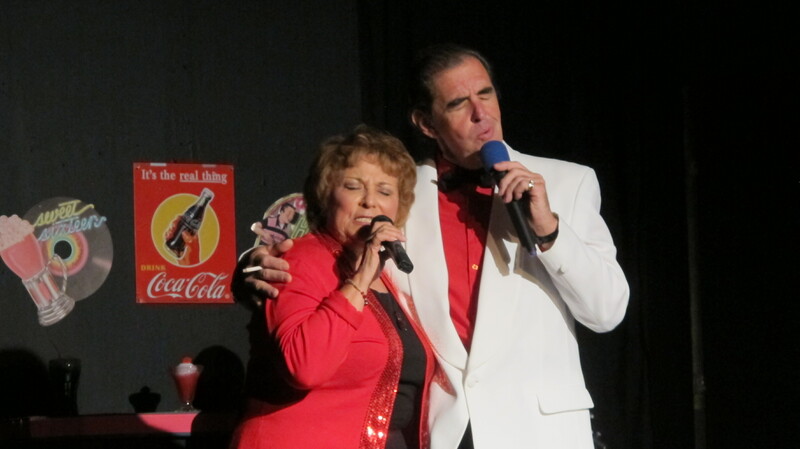 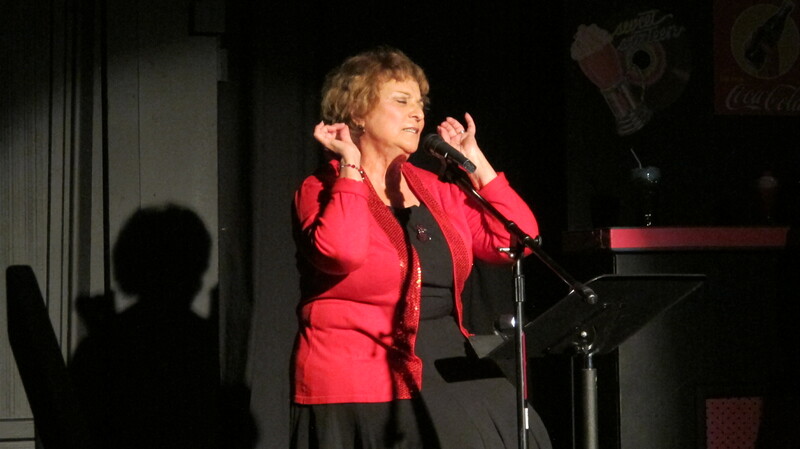 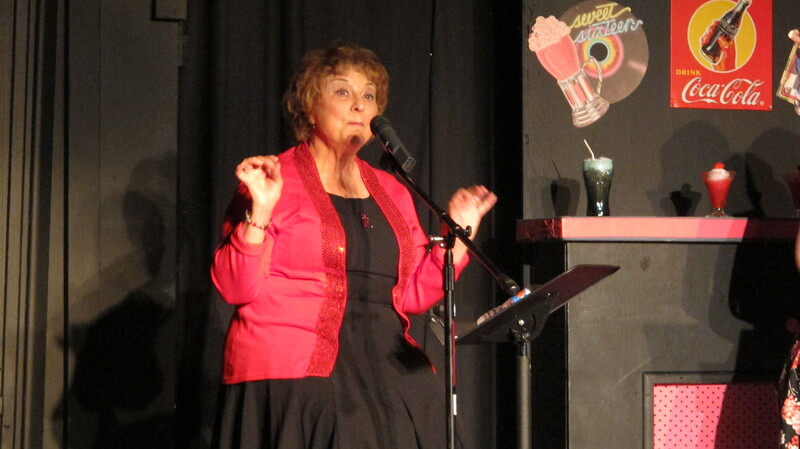 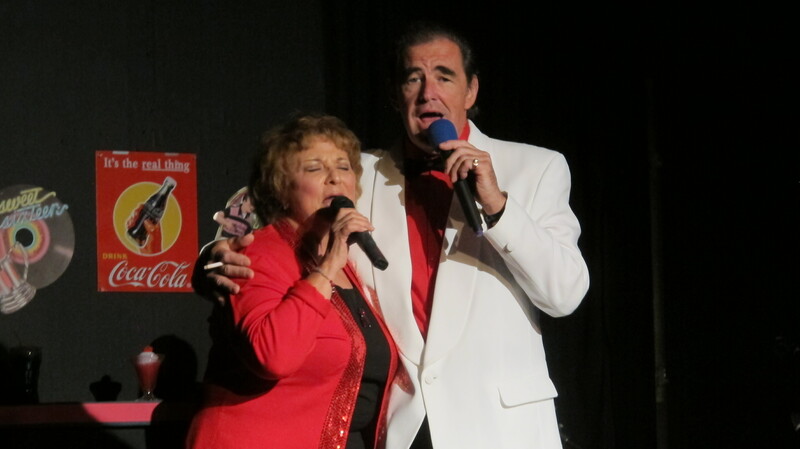 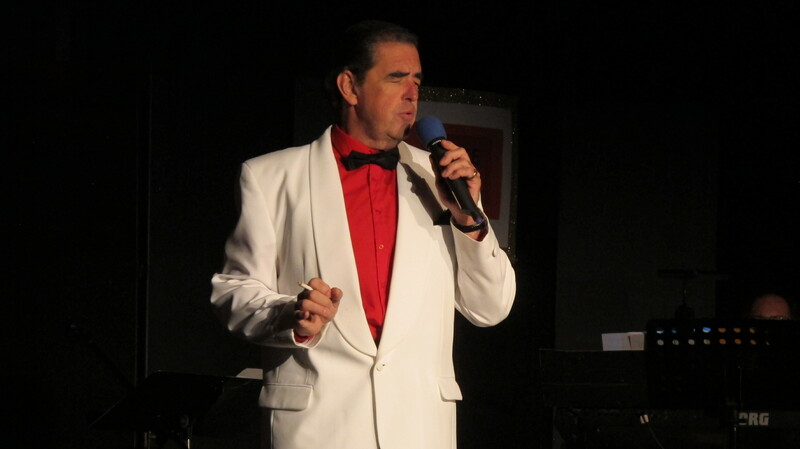 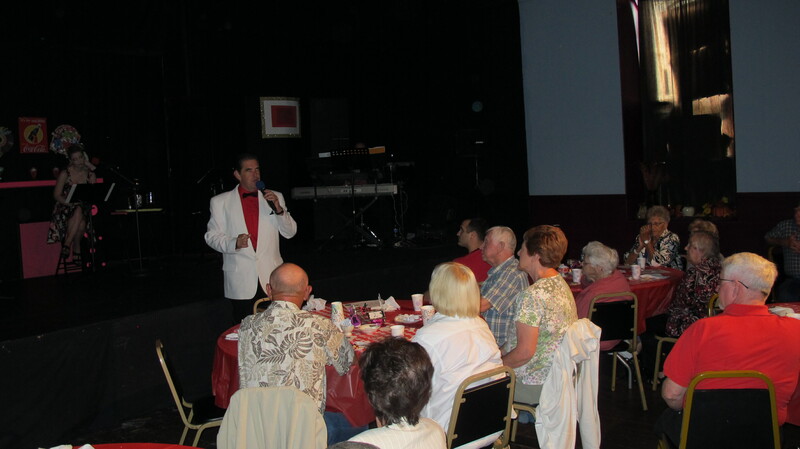 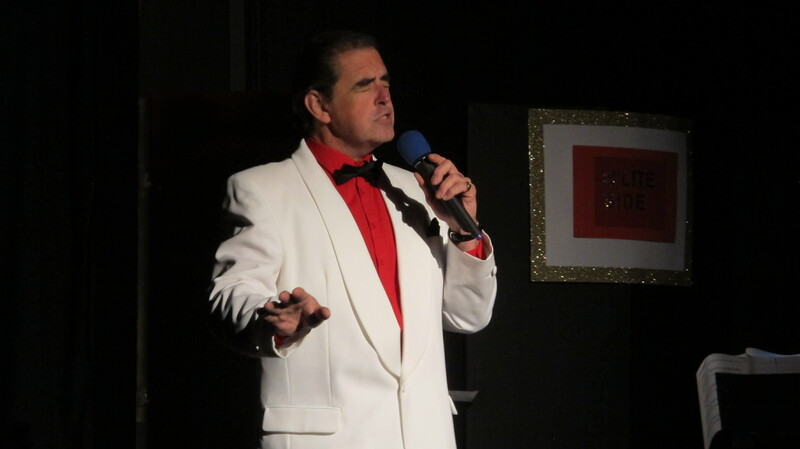 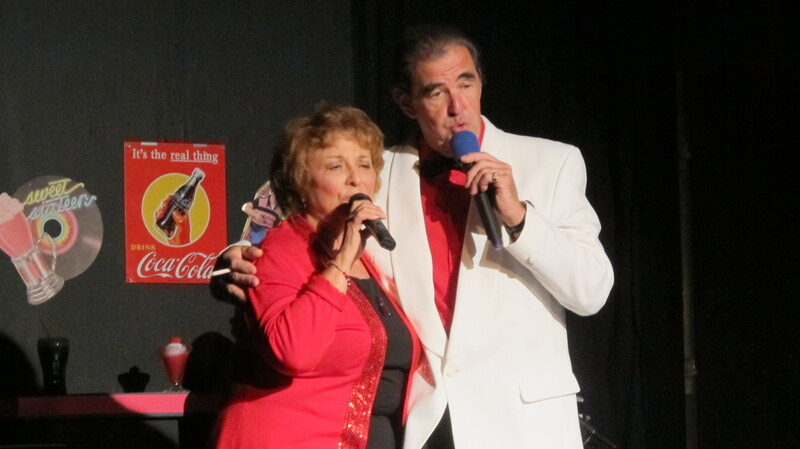 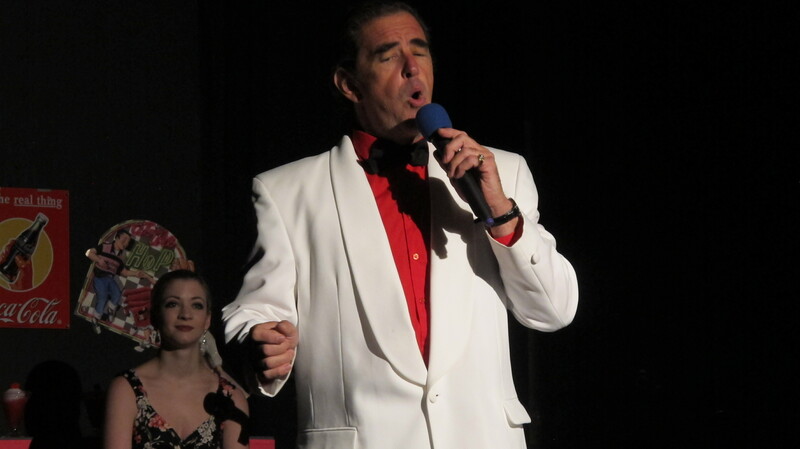 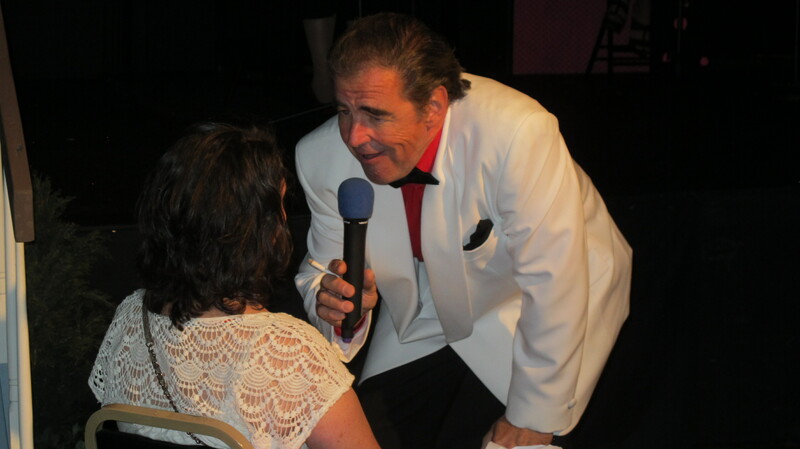 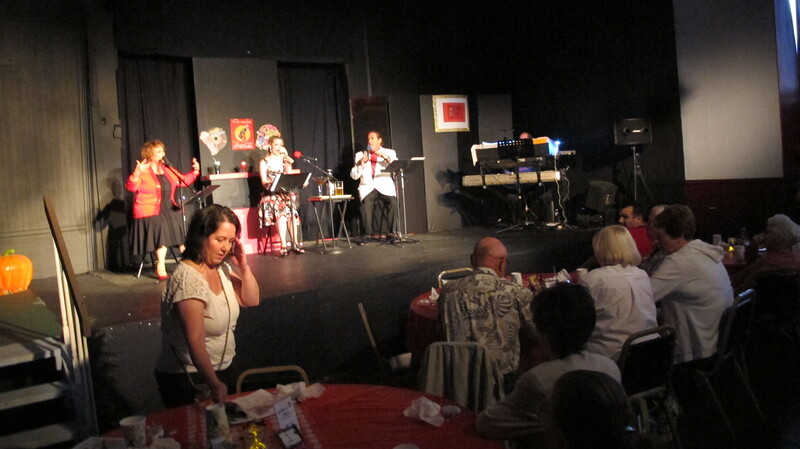 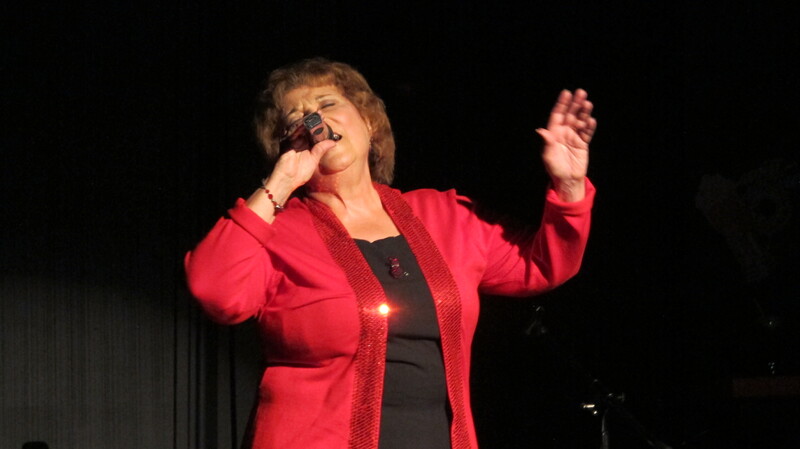 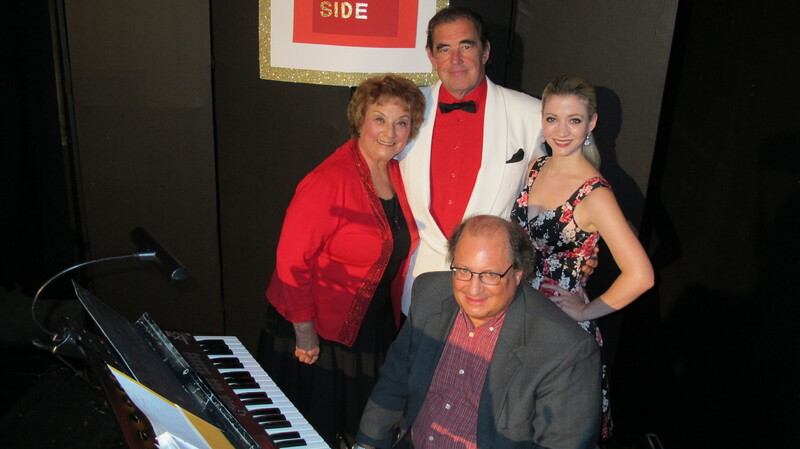 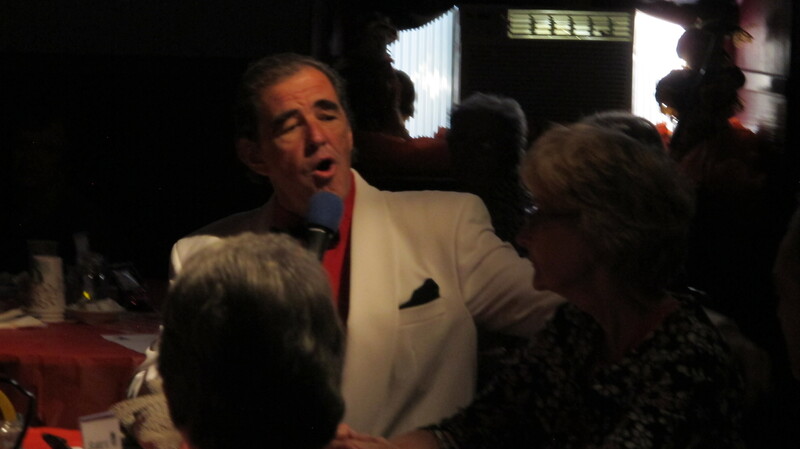 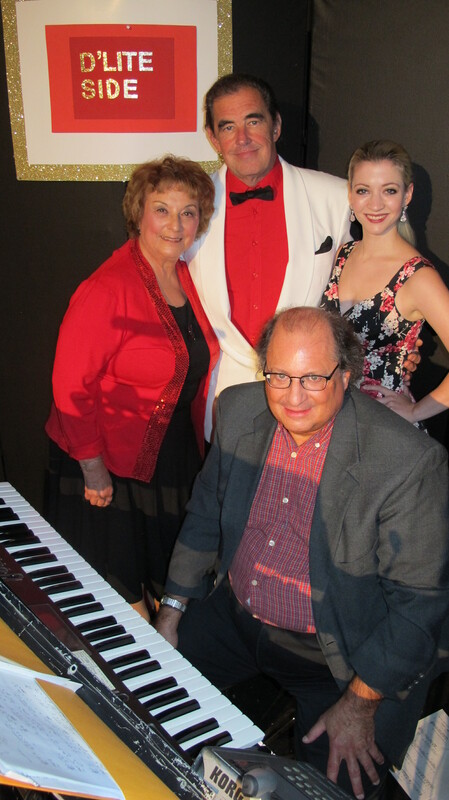 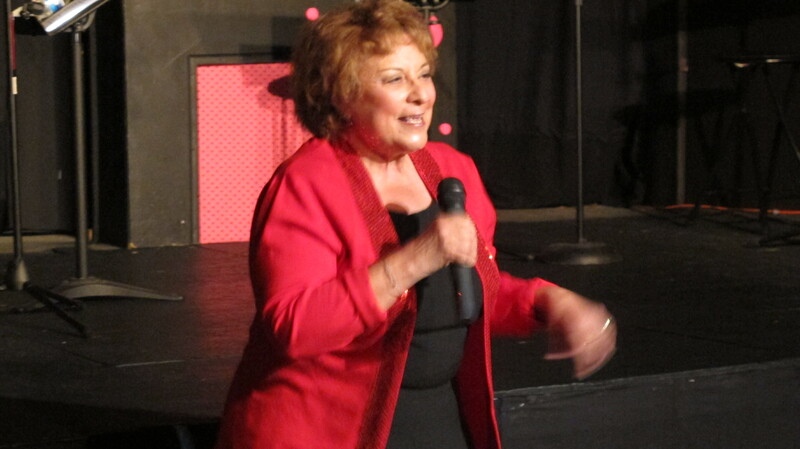 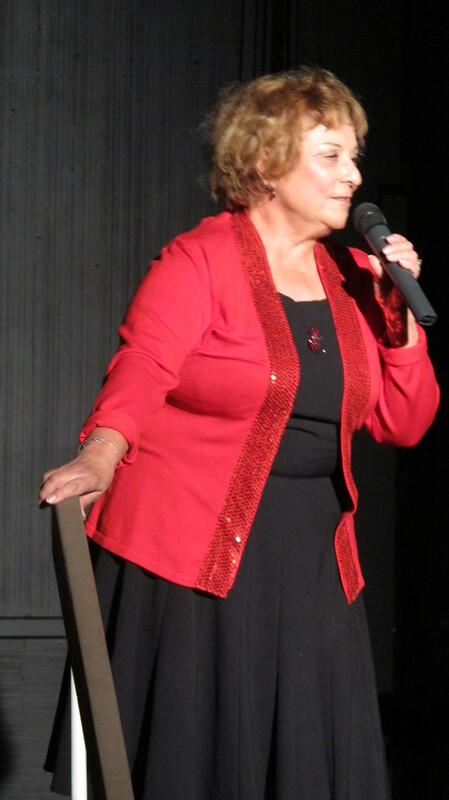 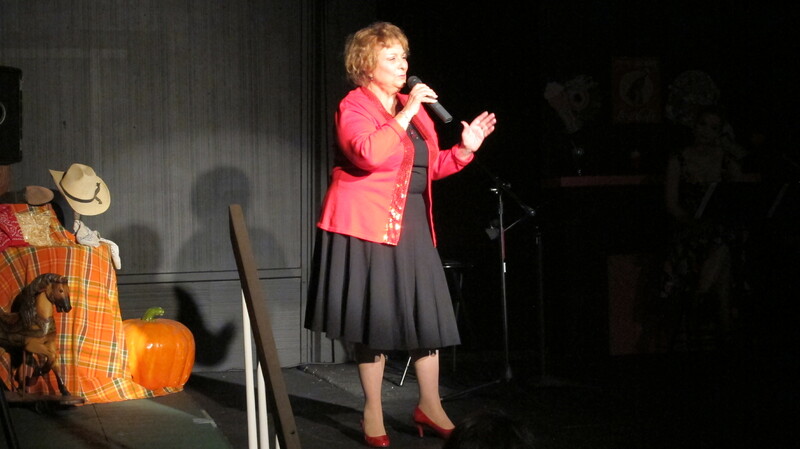 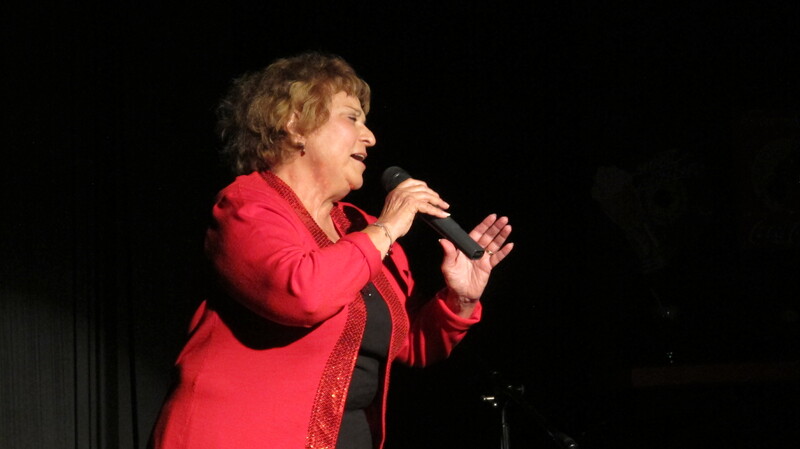 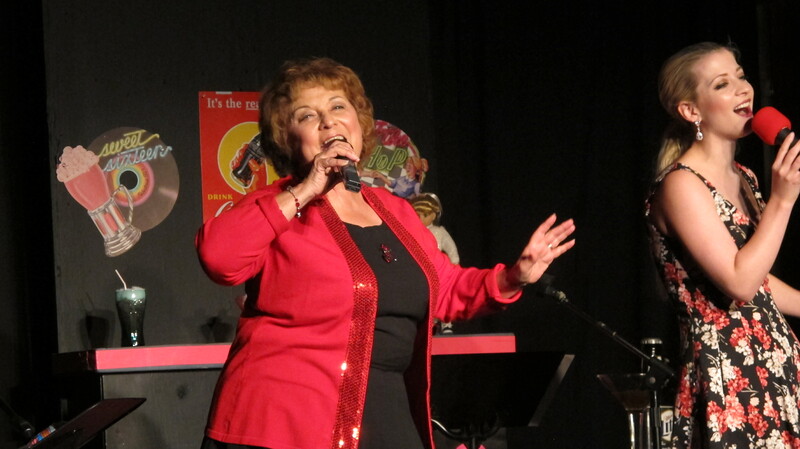 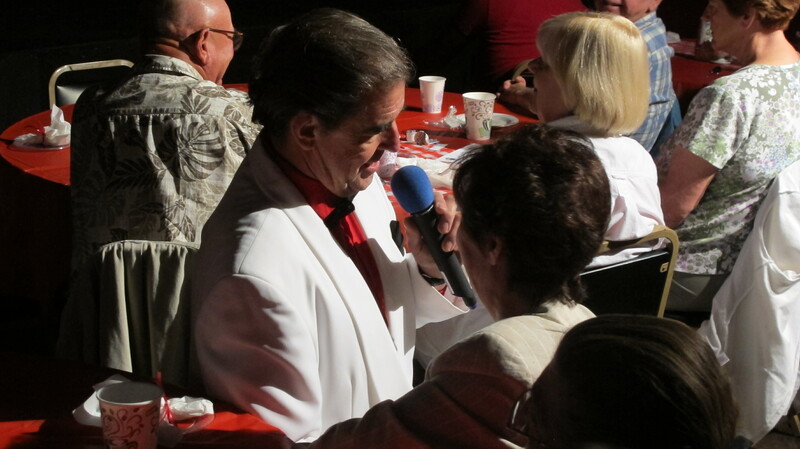 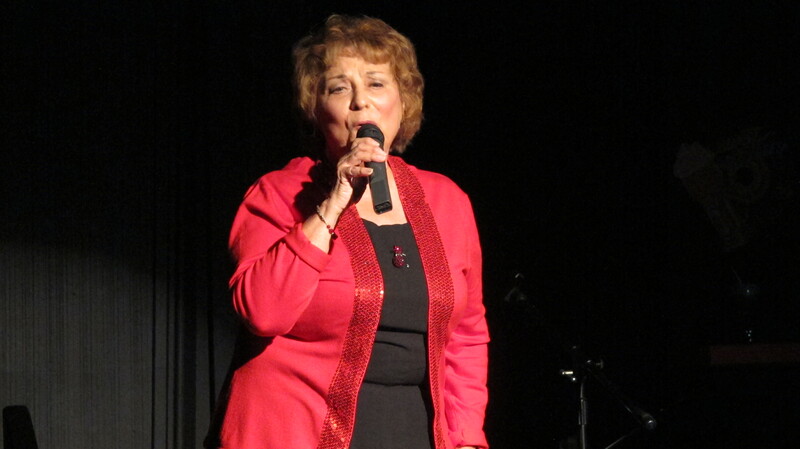 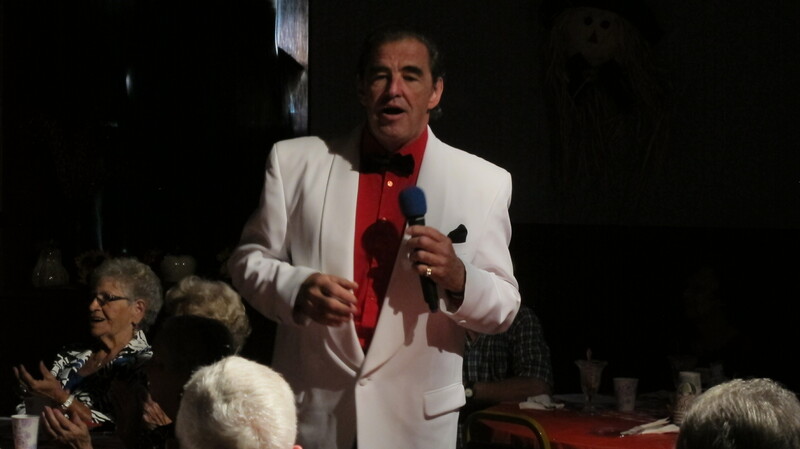 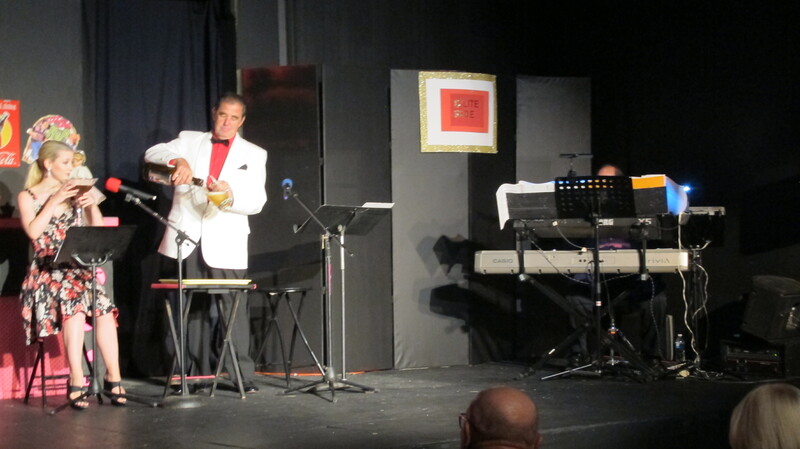 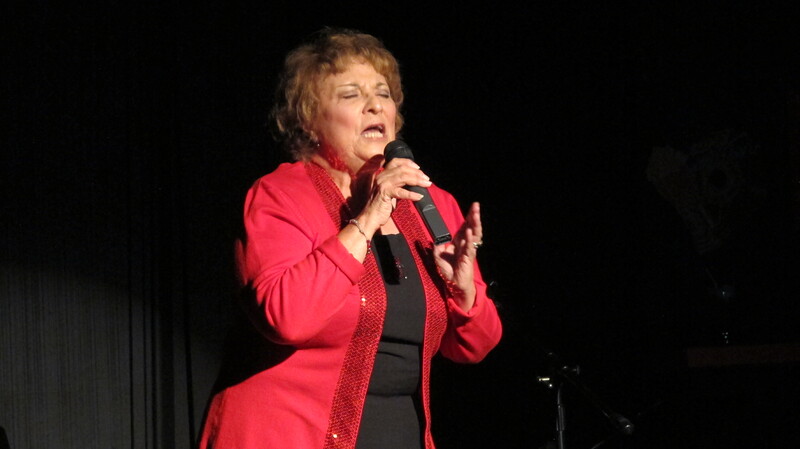 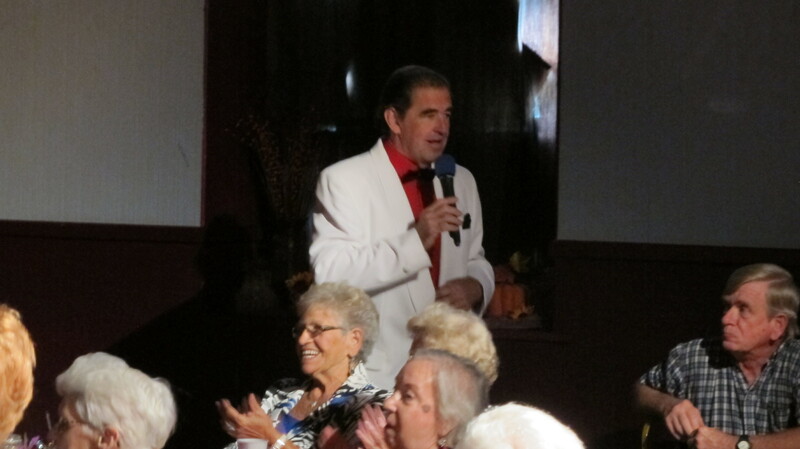 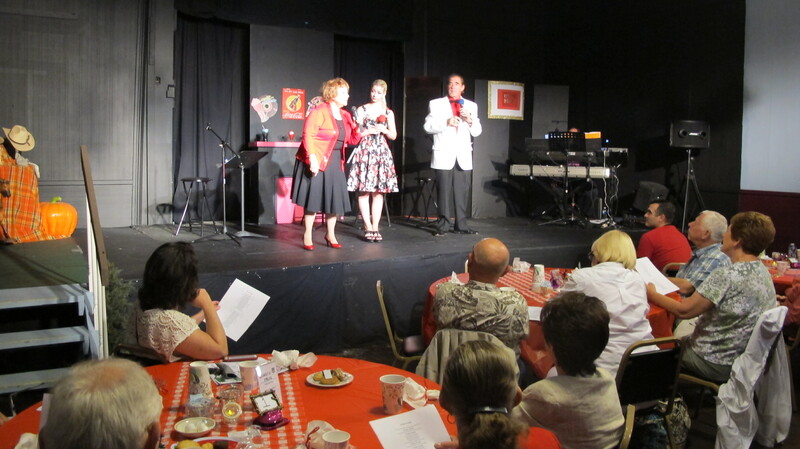 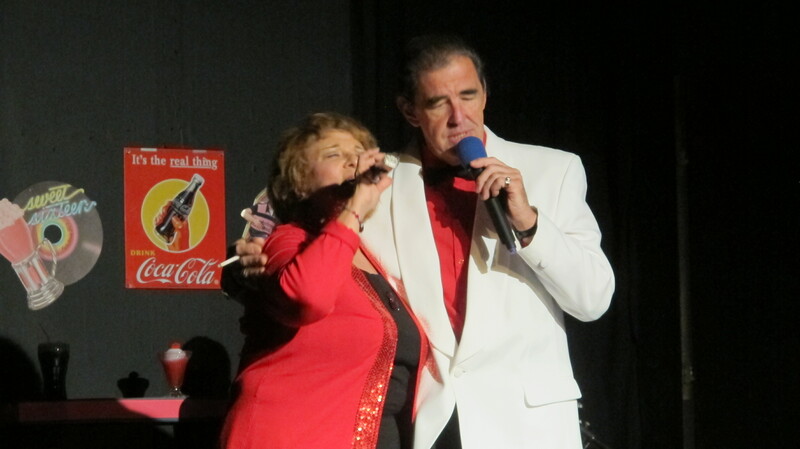 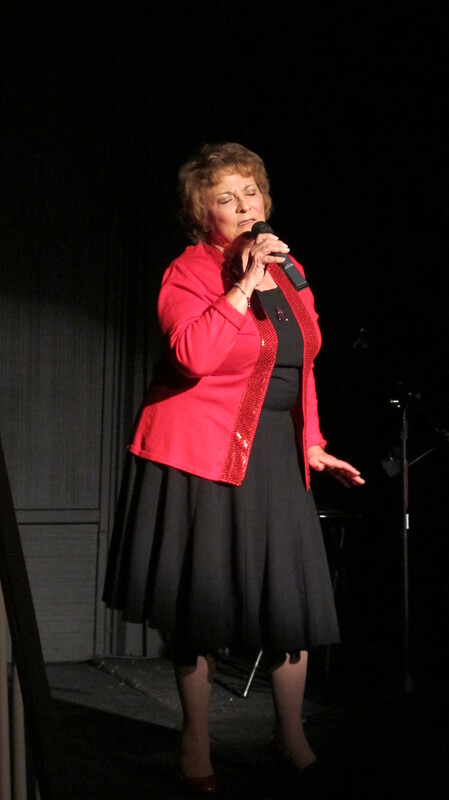 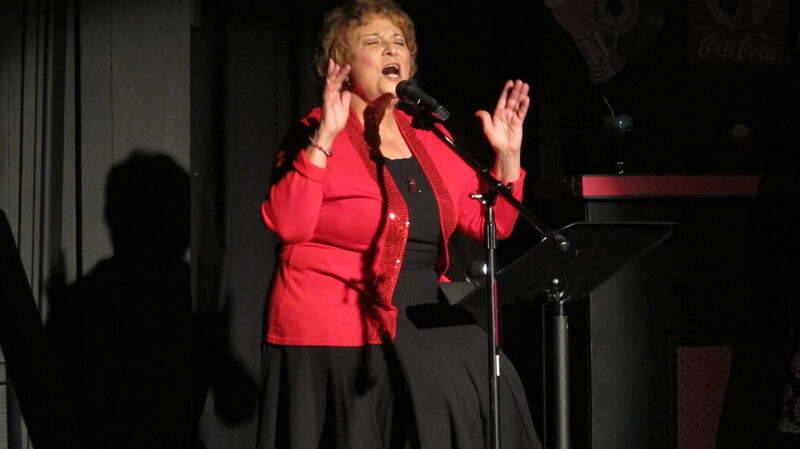 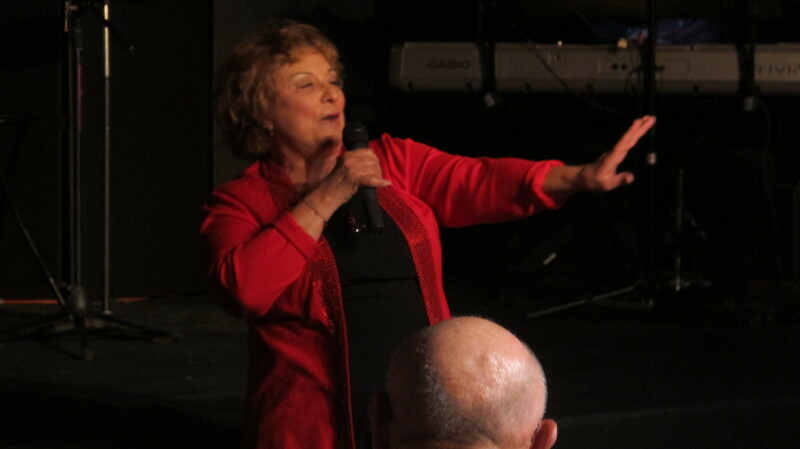 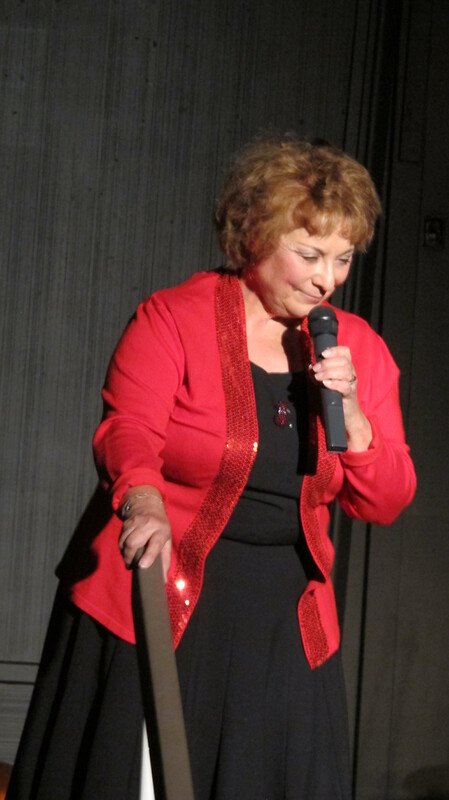 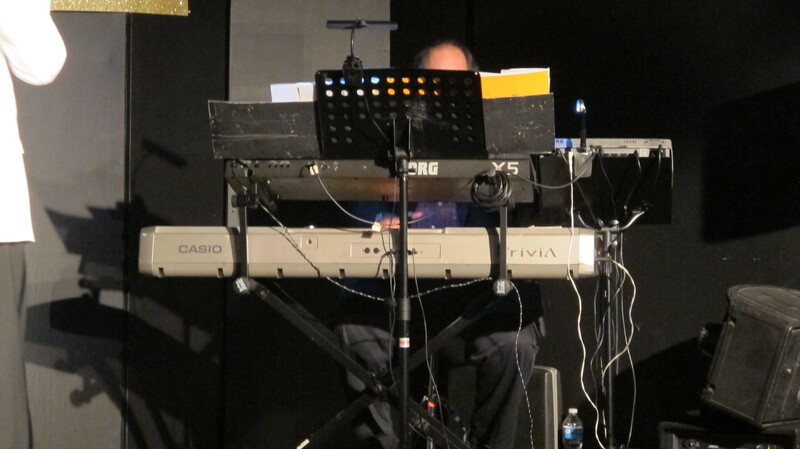 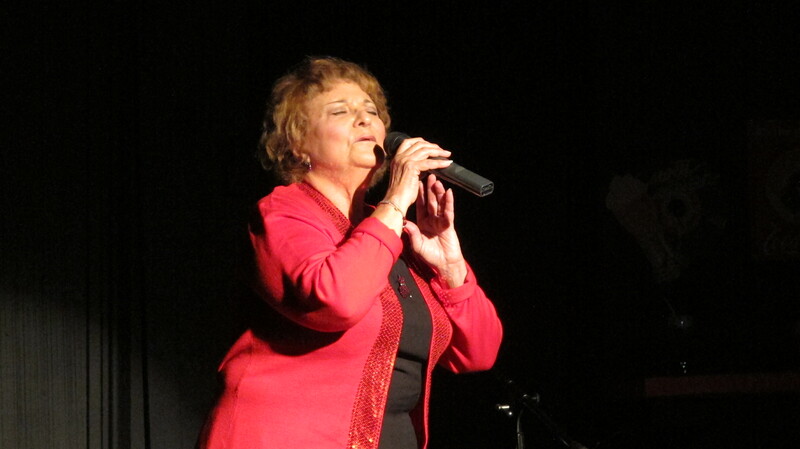 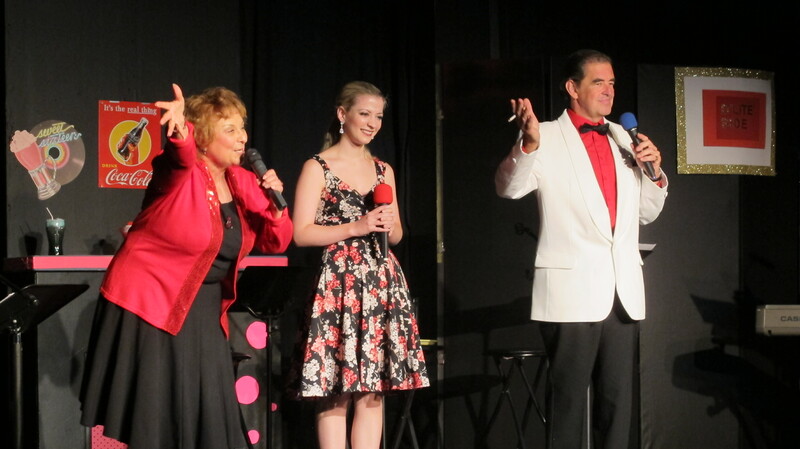 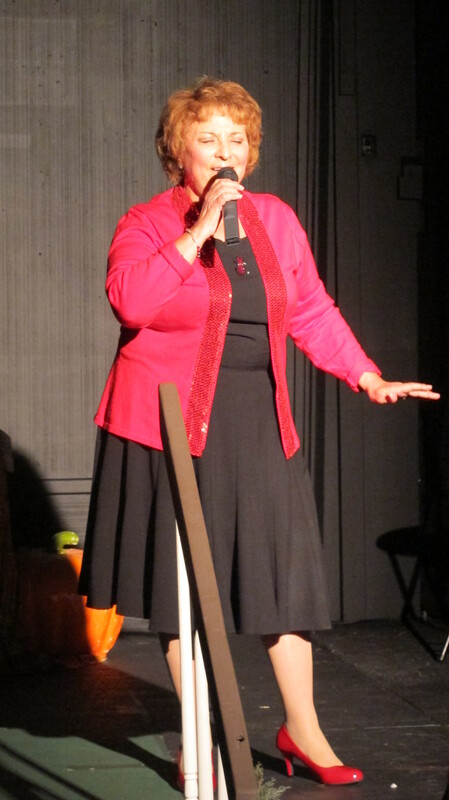 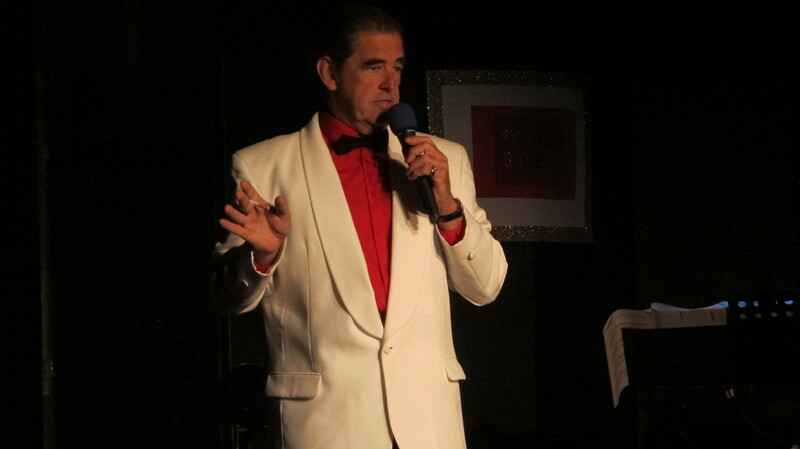 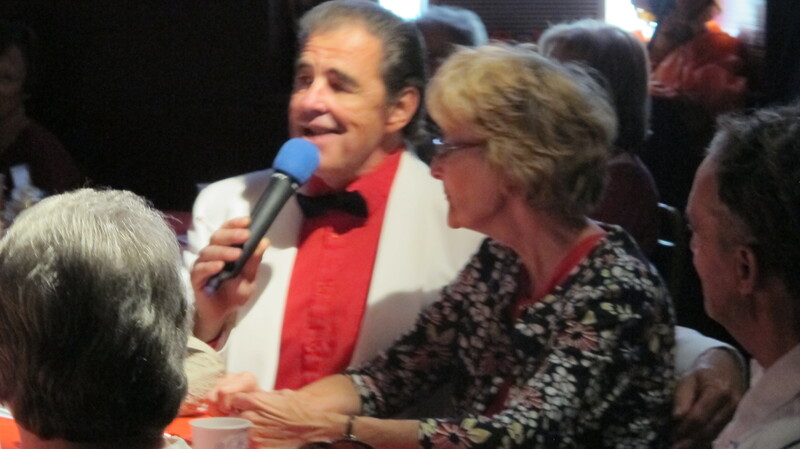 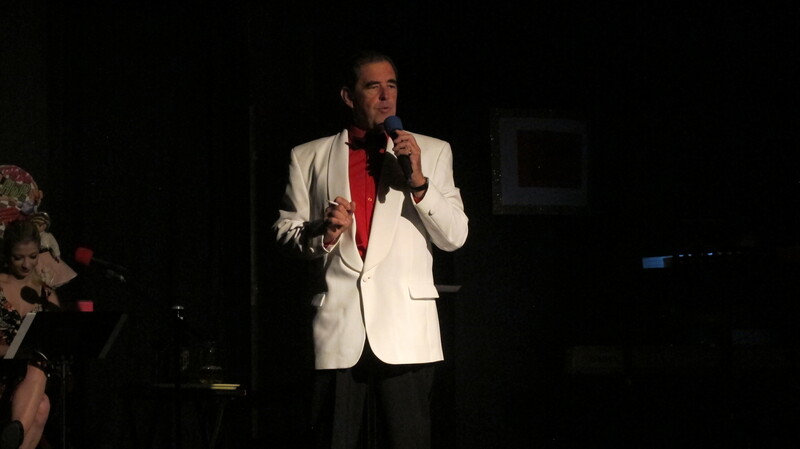 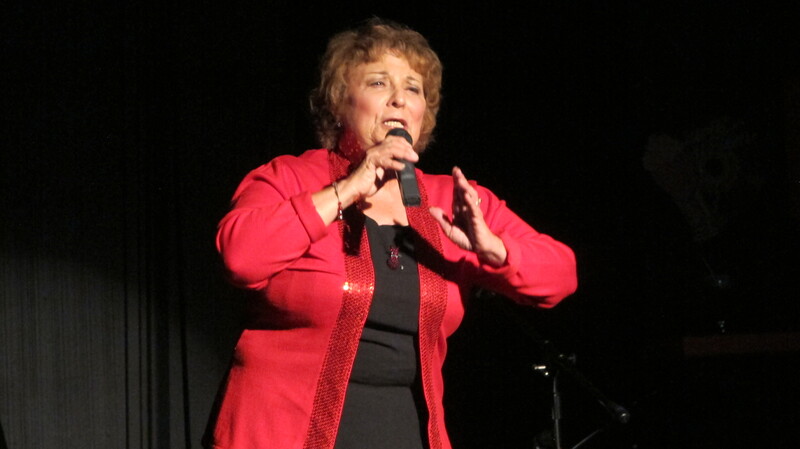 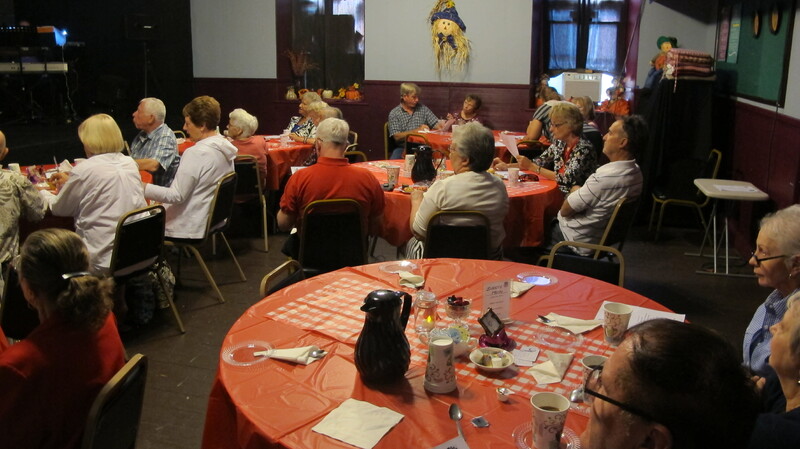 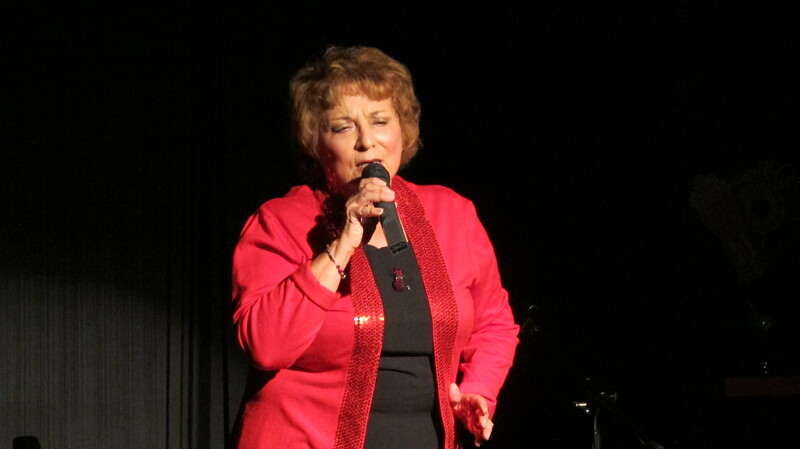 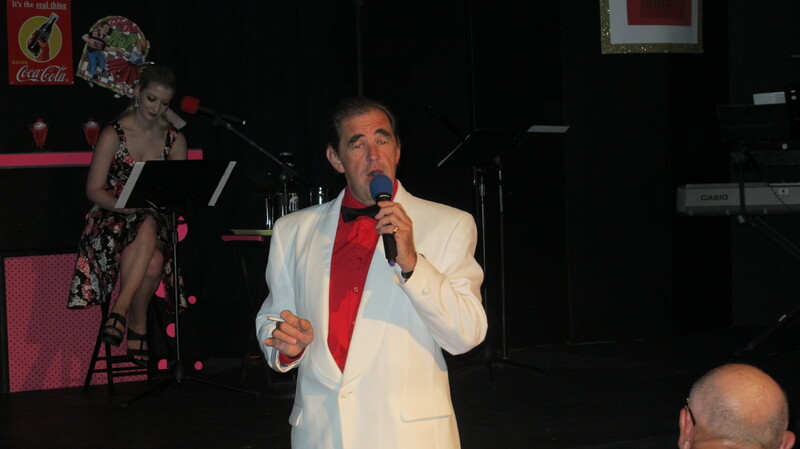 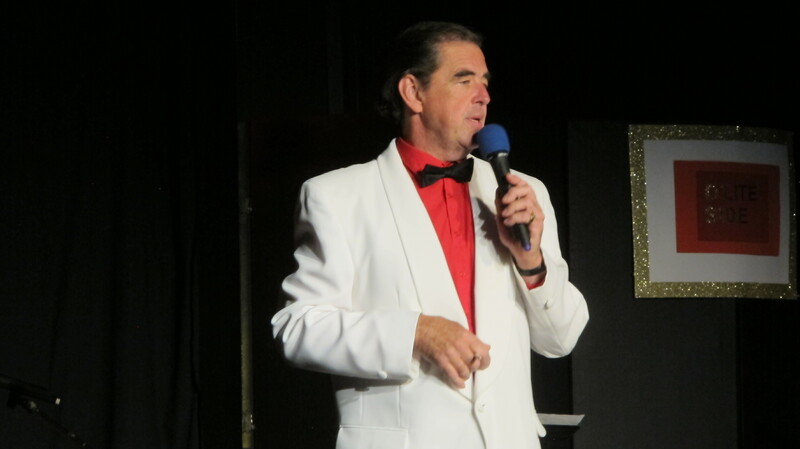 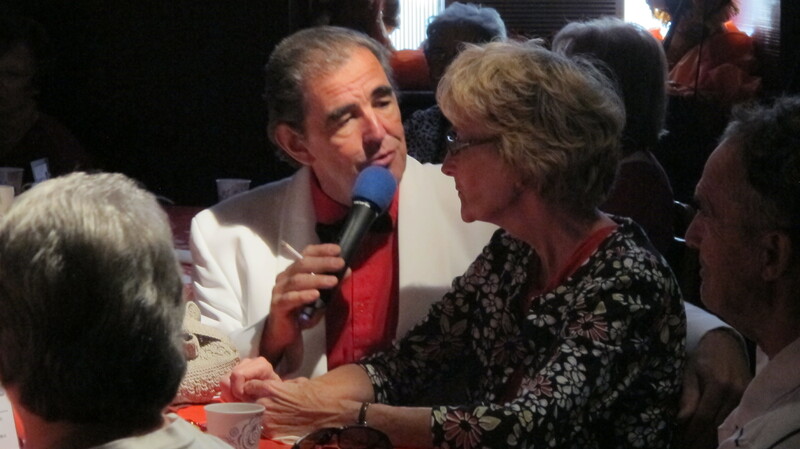 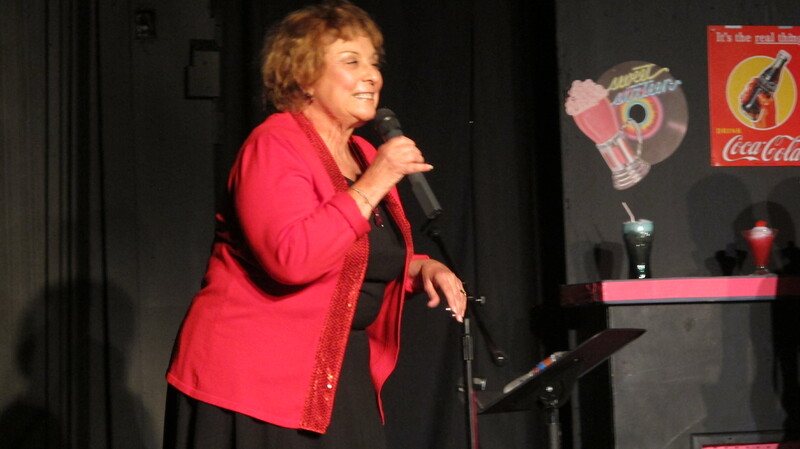 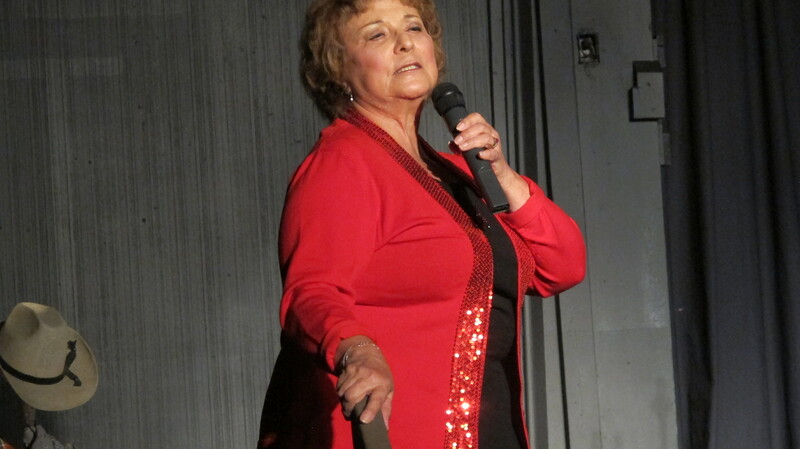 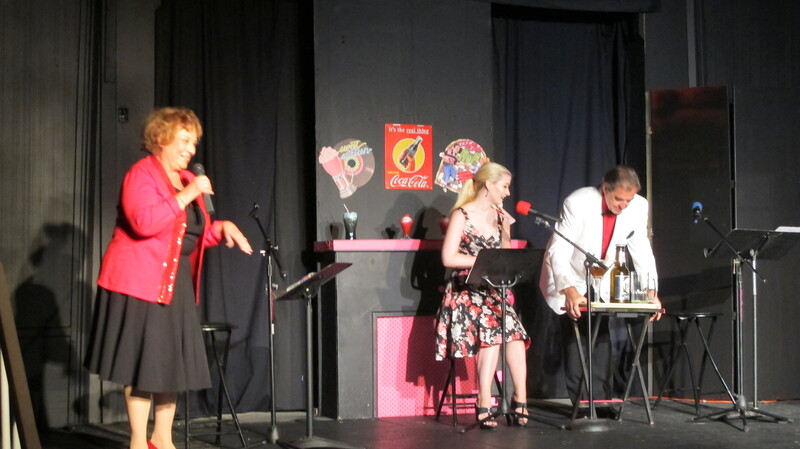 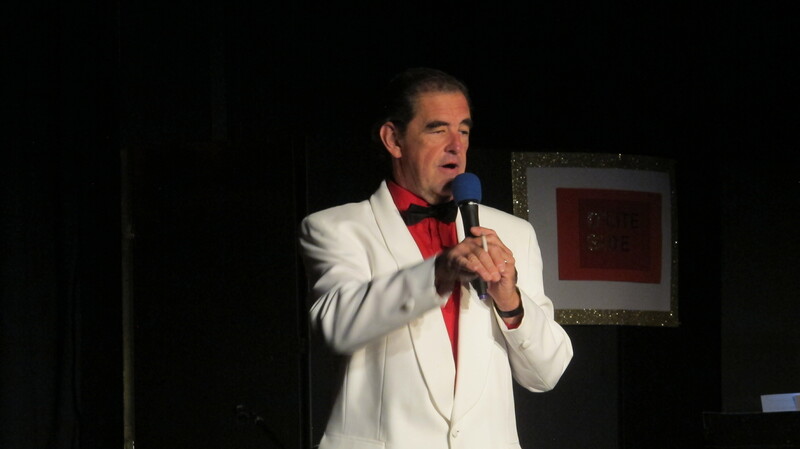 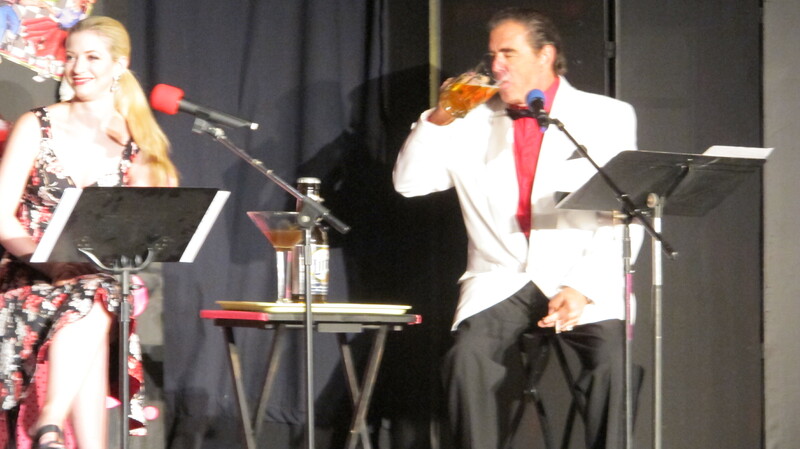 Performers included Rick Lorady, Jenna McBreen, Lucilla Lorraine, and David Marchetti on the keyboard. 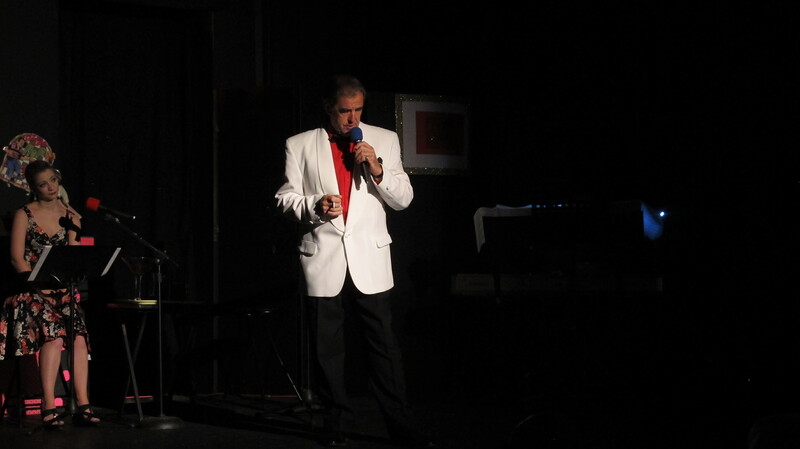 Pictured are photos and video. 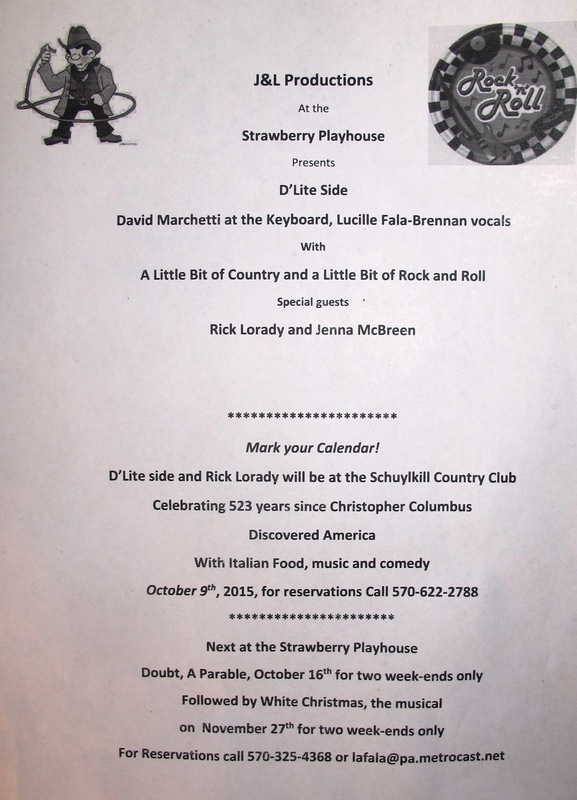 For more information about the playhouse and their events, visit their website at http://www.strawberryplayhouse.com/ or their Facebook page at https://www.facebook.com/thestrawberryplayhouse.